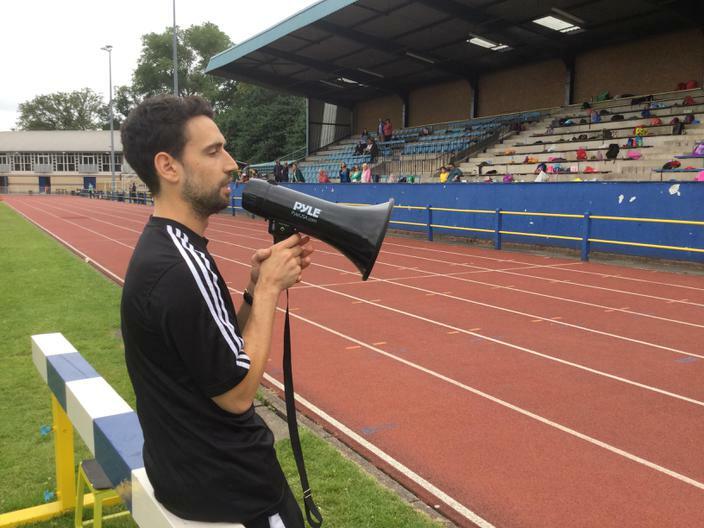 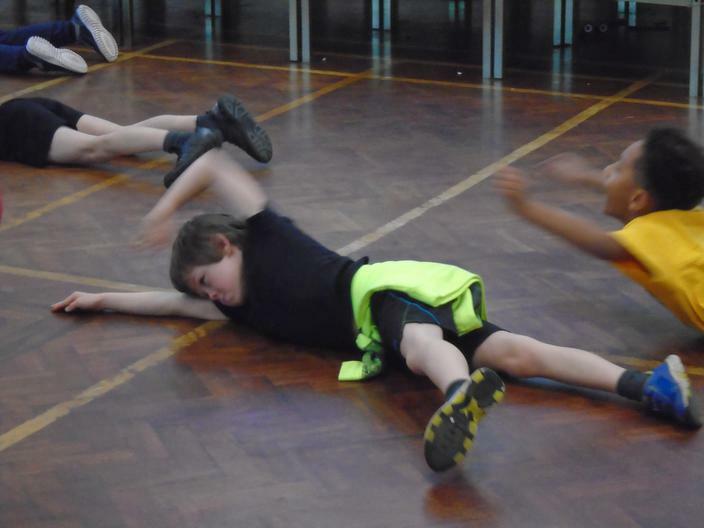 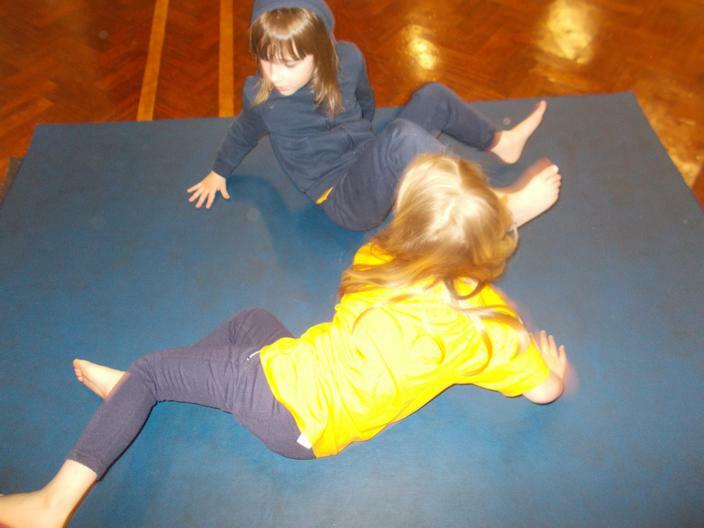 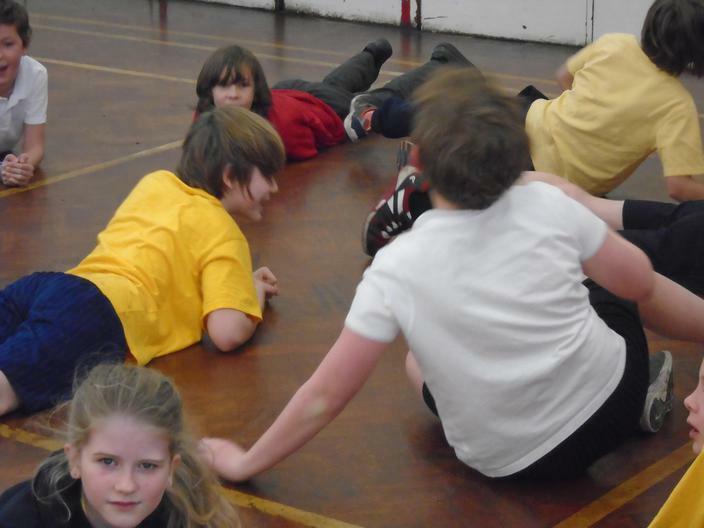 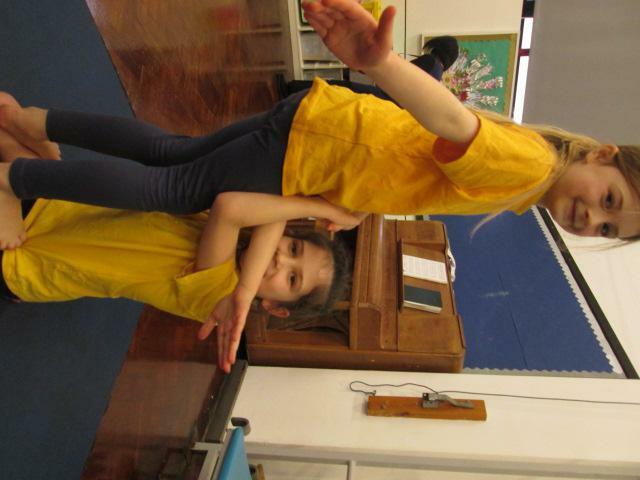 Here you will find photos of all the exciting and engaging activities that have been going on in P.E at Chorlton. 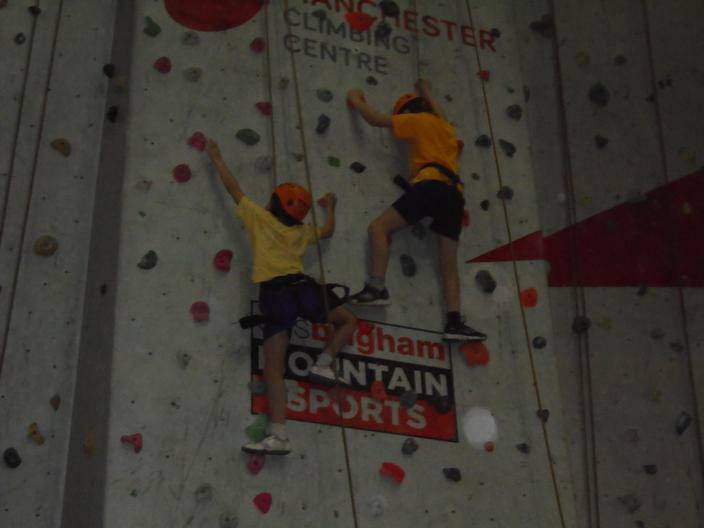 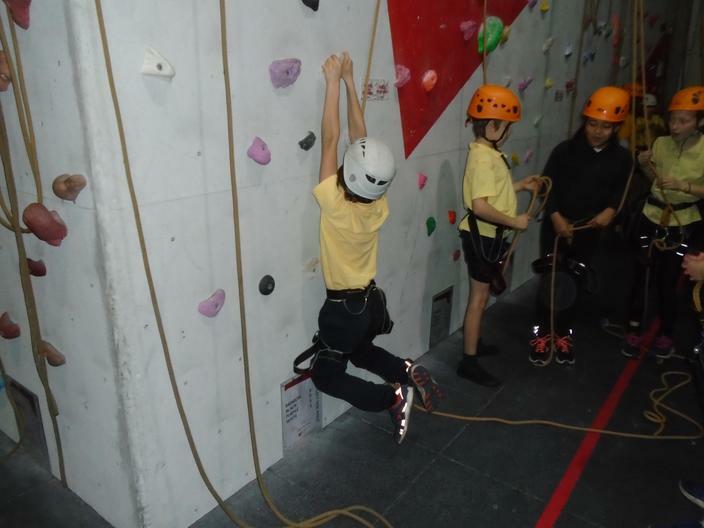 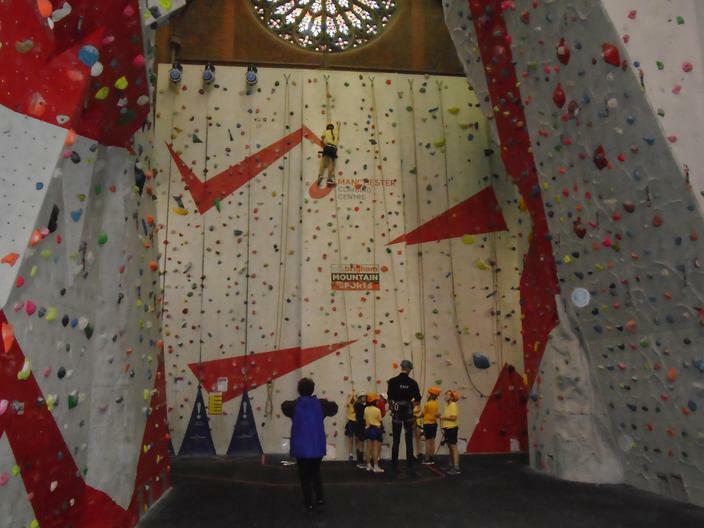 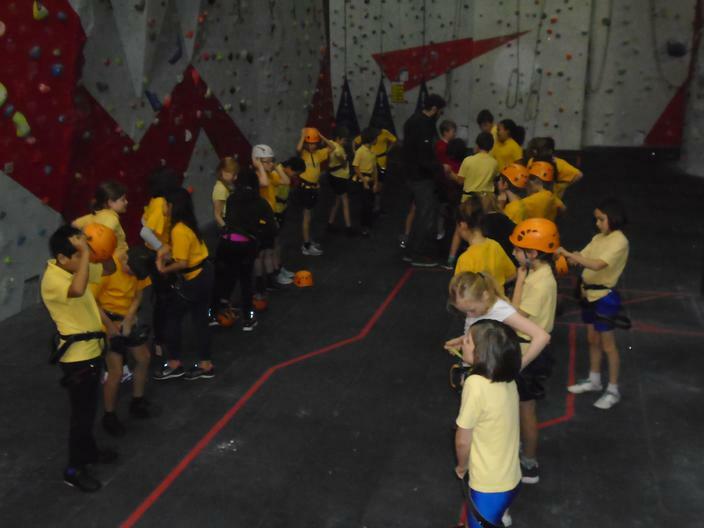 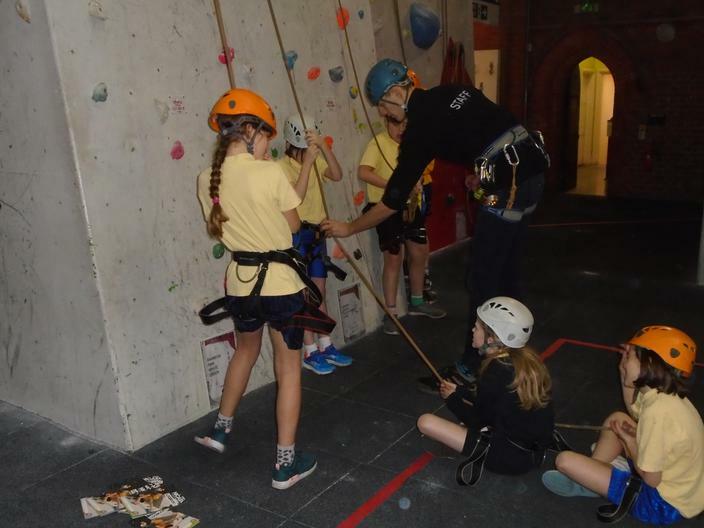 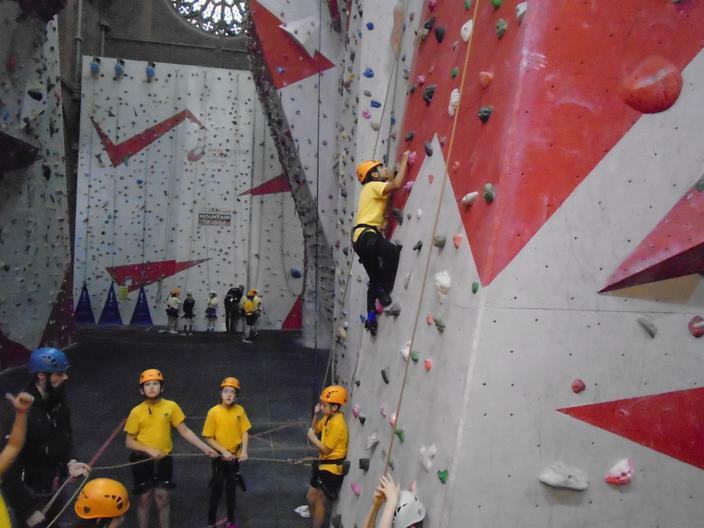 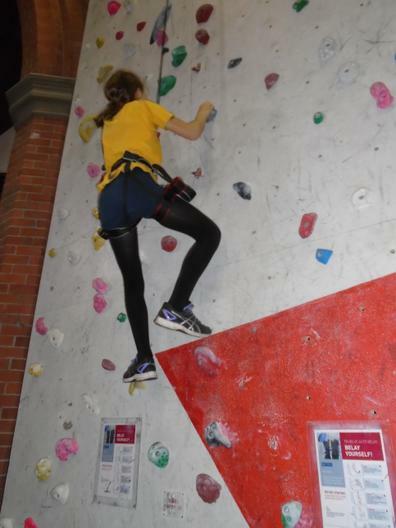 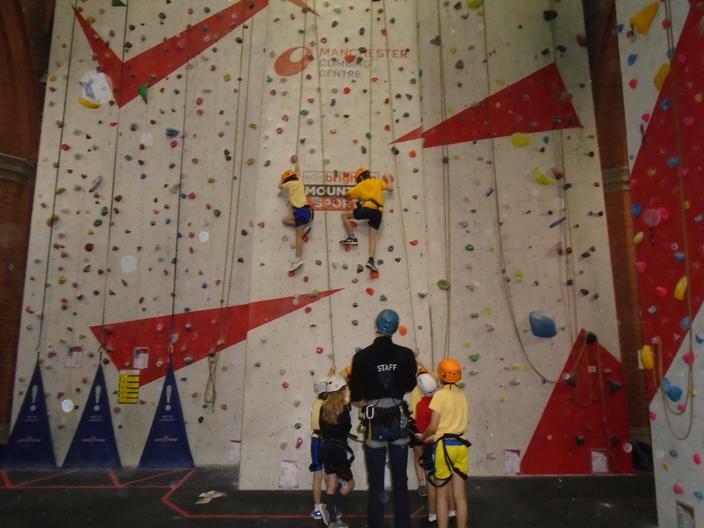 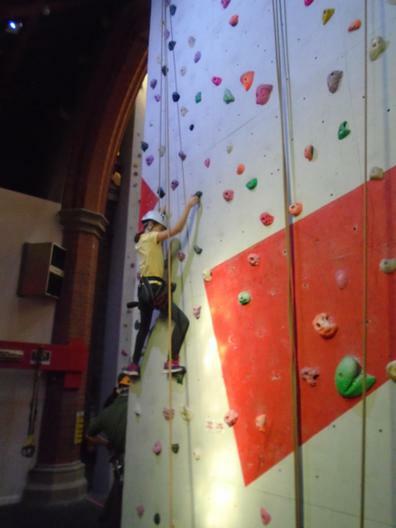 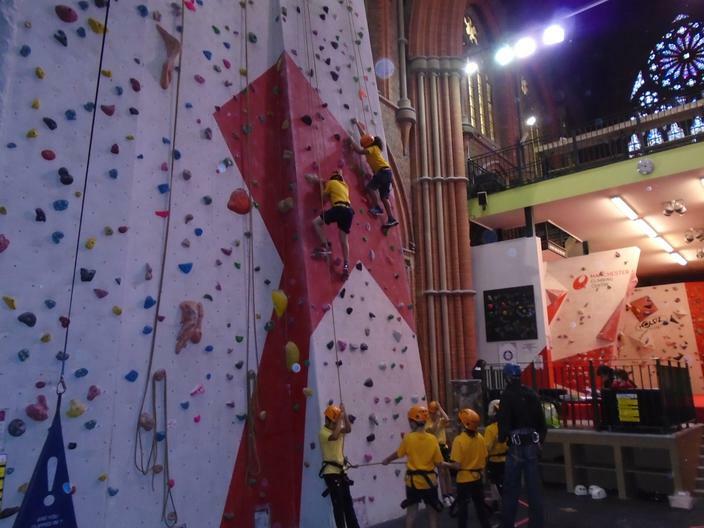 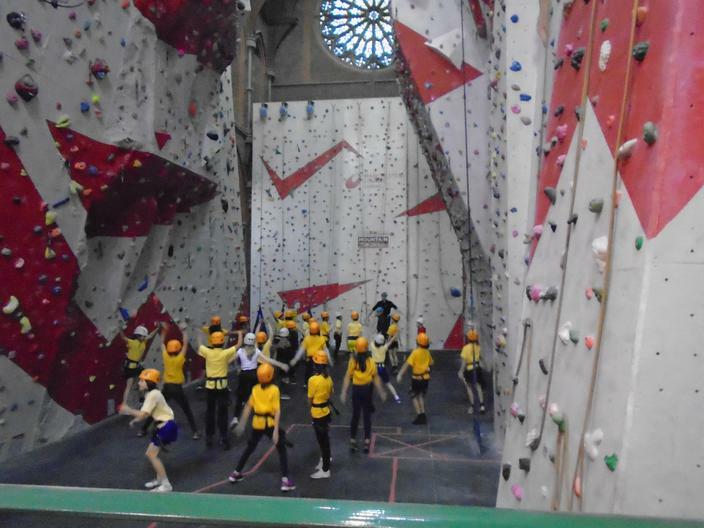 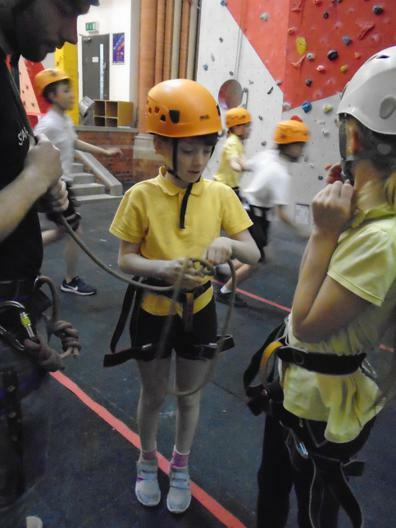 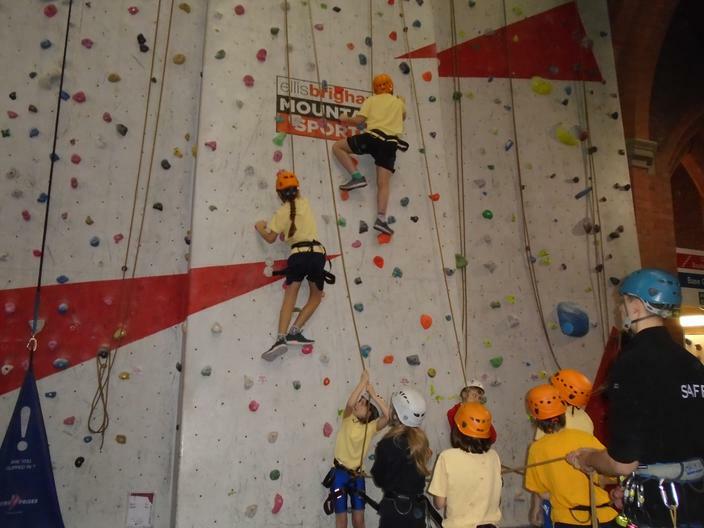 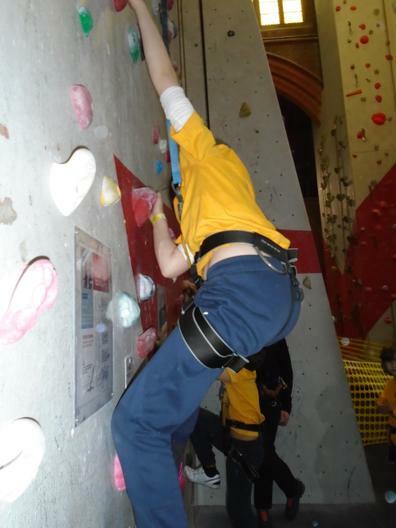 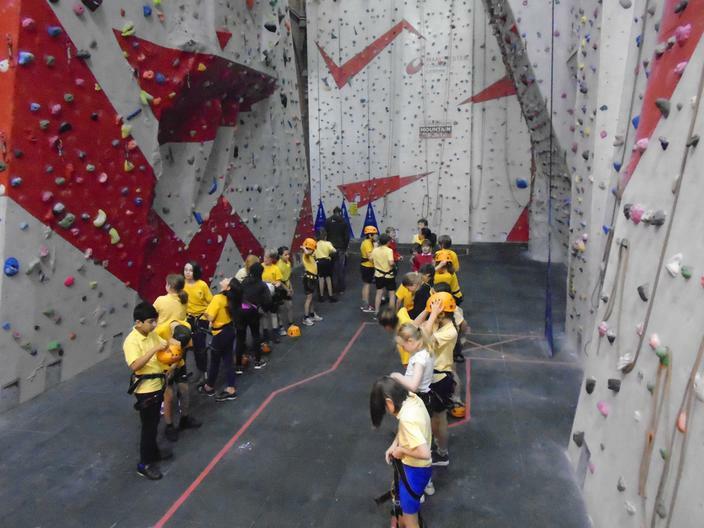 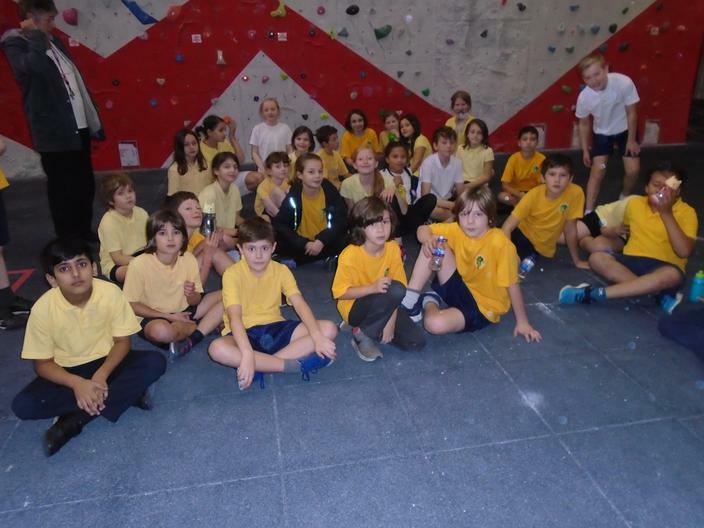 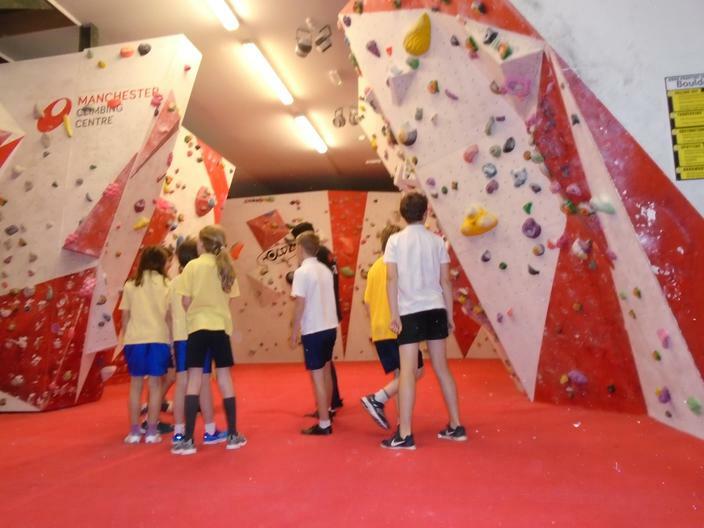 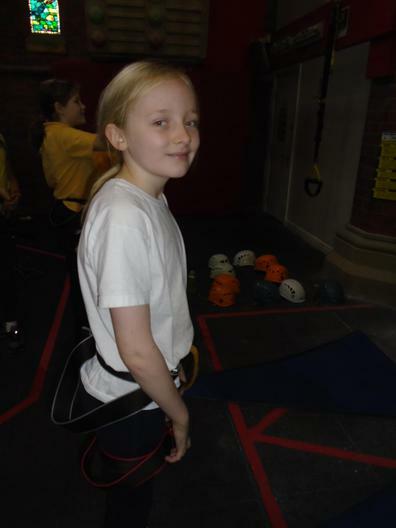 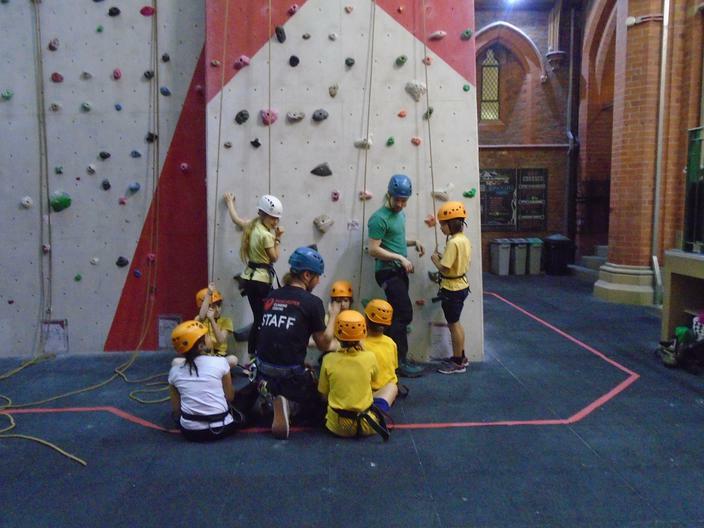 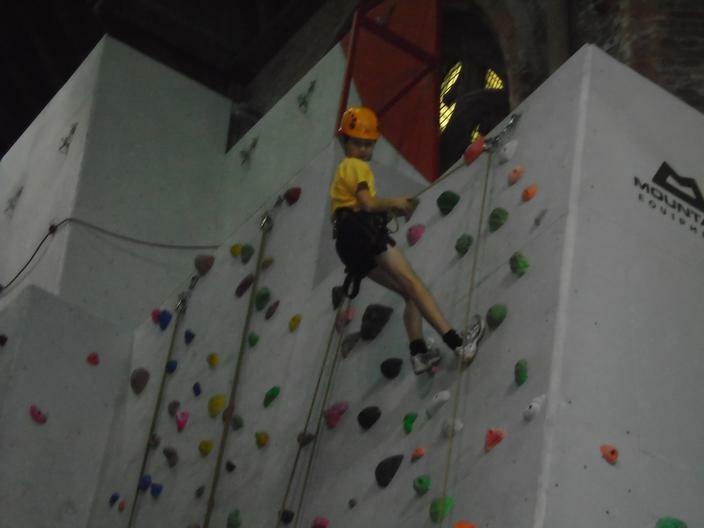 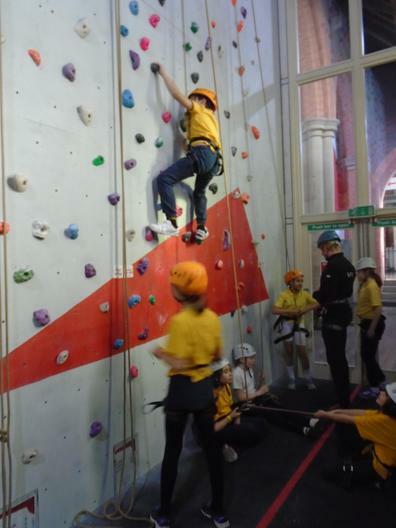 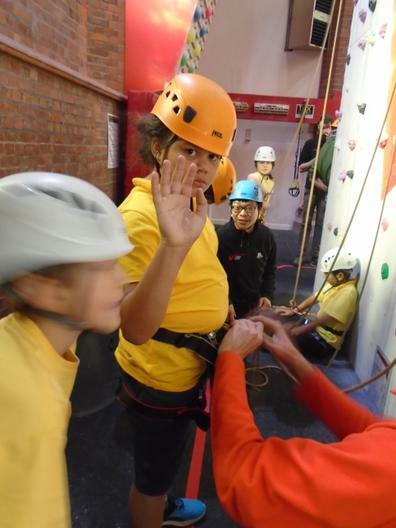 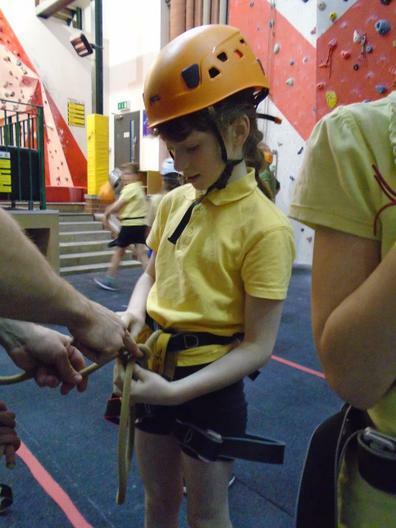 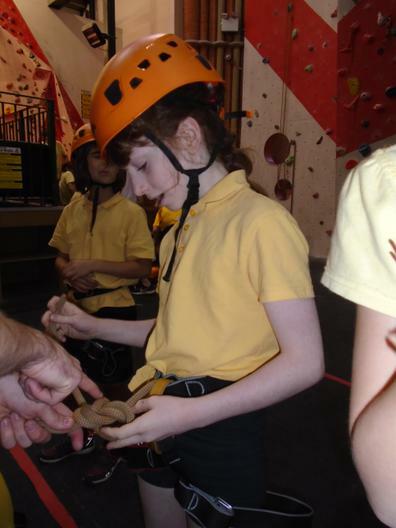 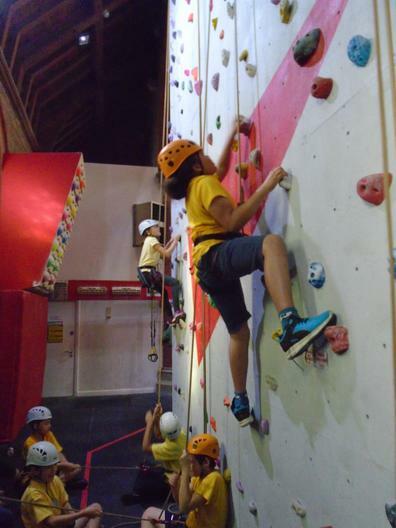 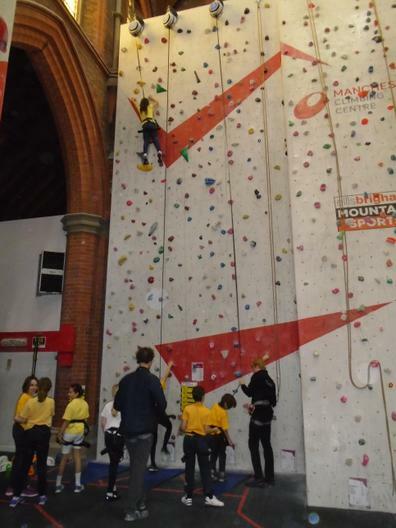 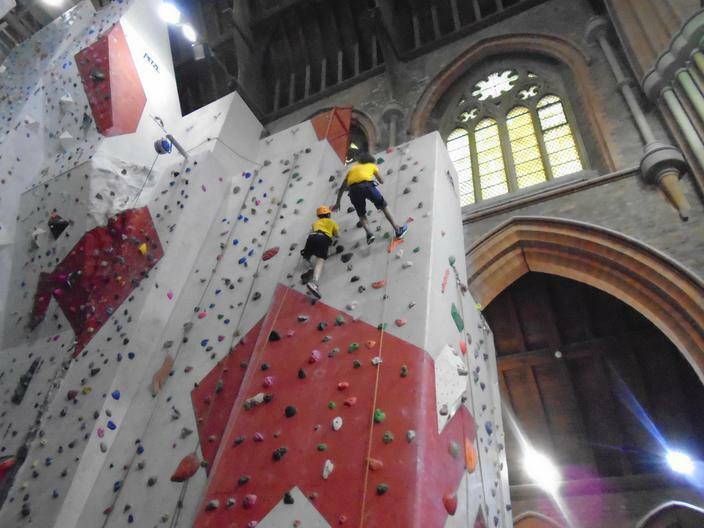 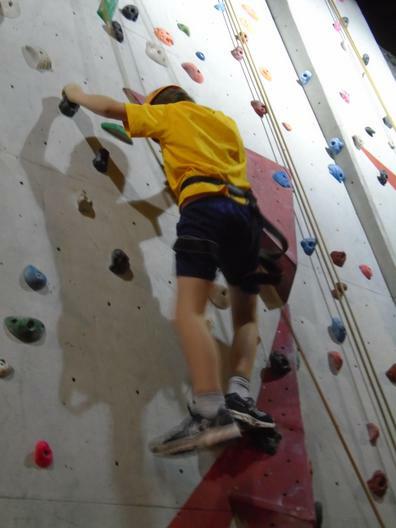 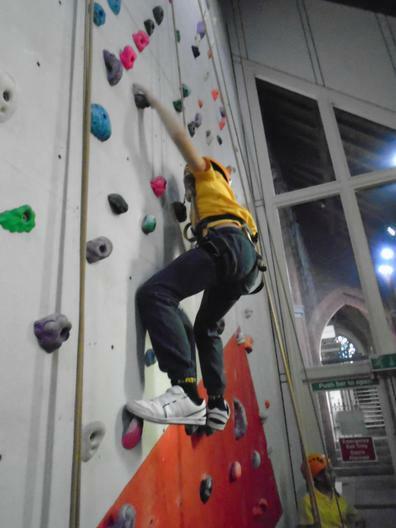 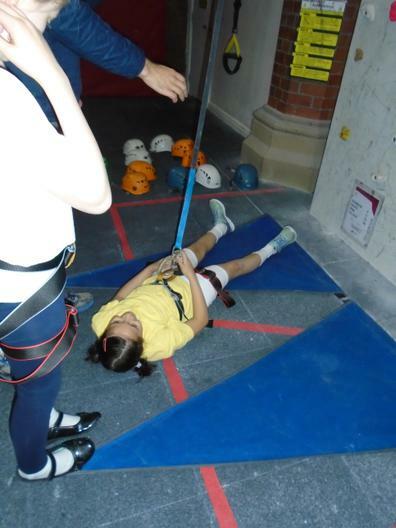 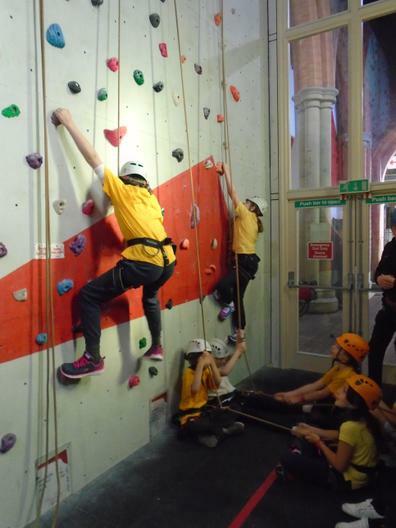 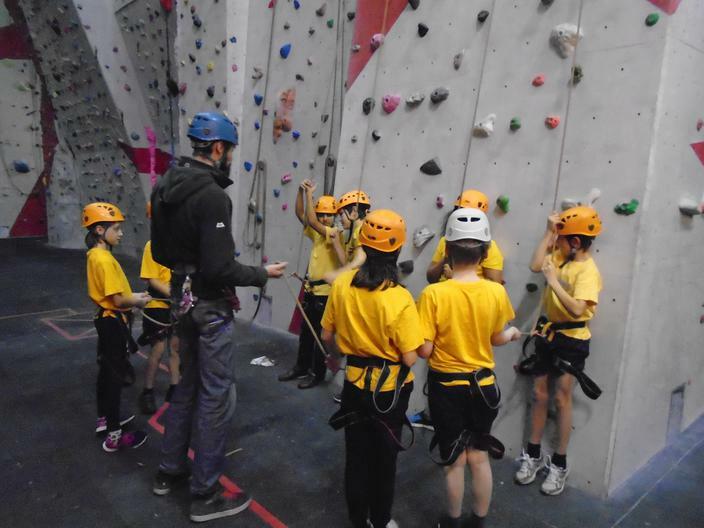 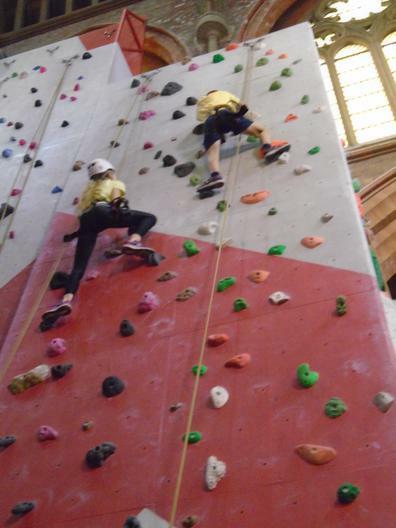 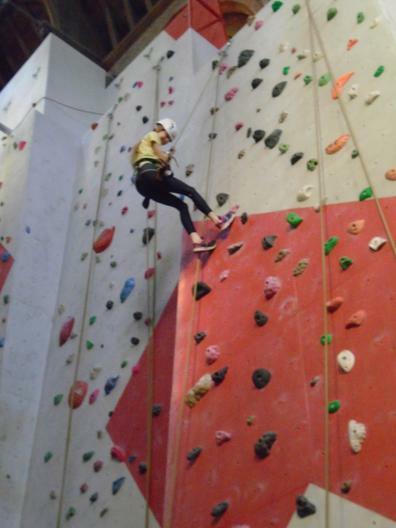 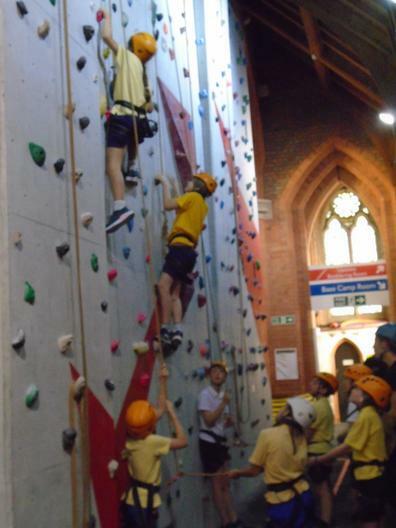 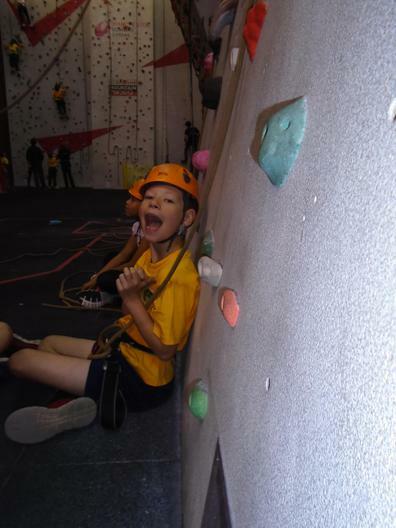 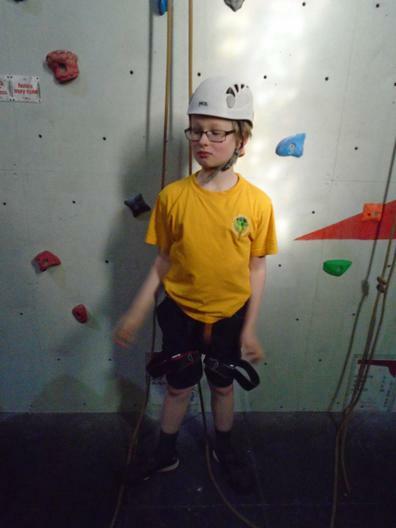 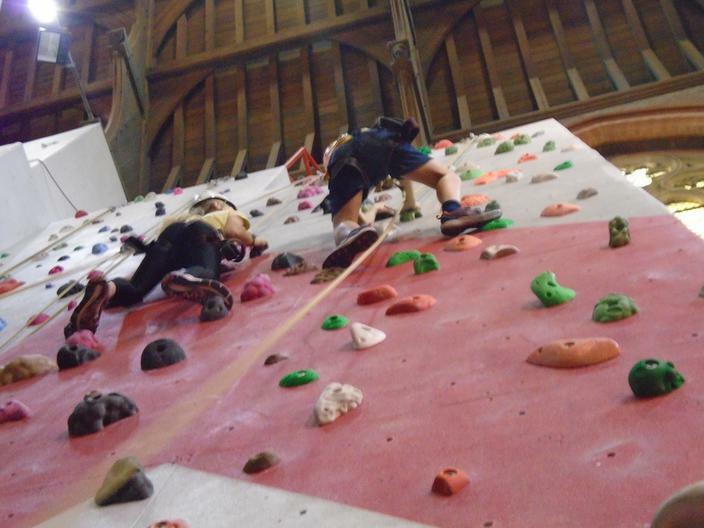 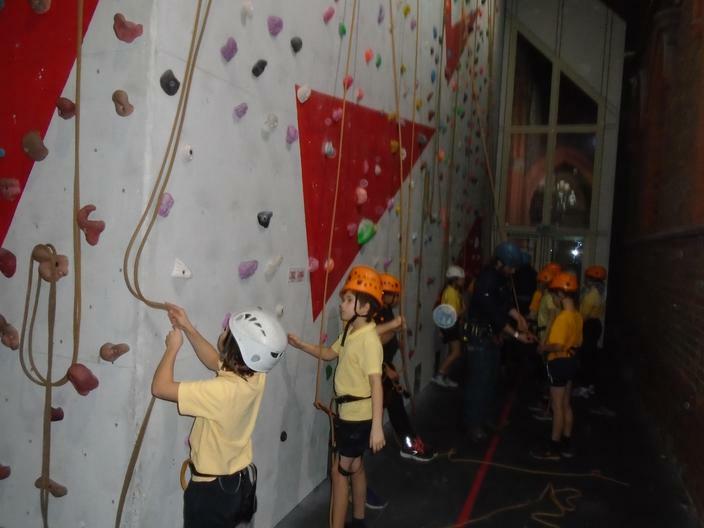 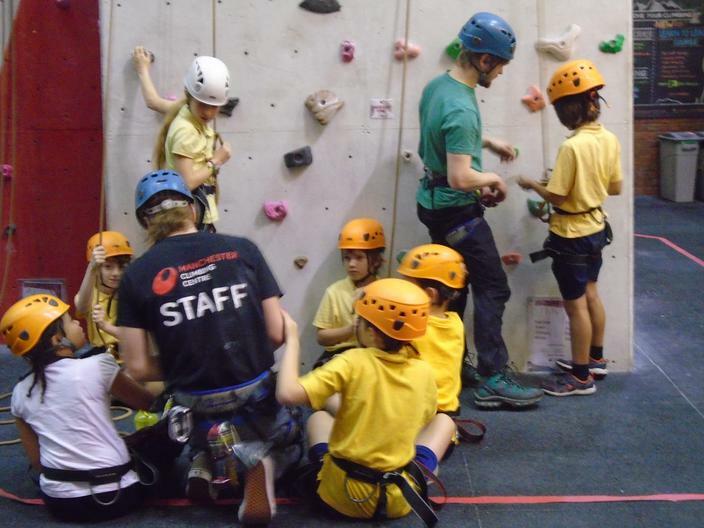 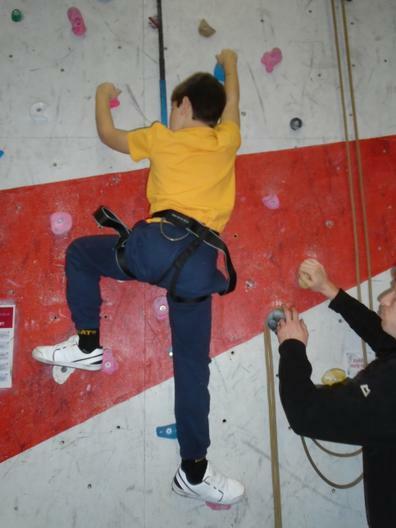 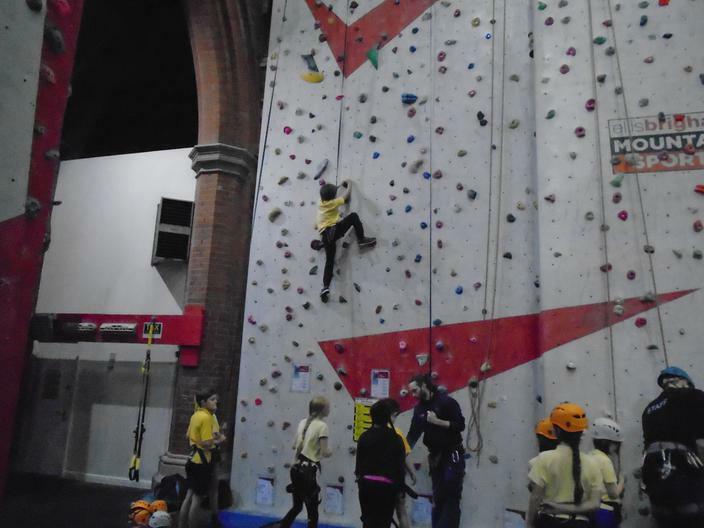 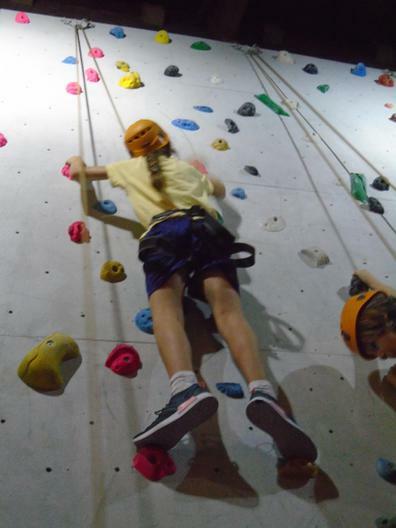 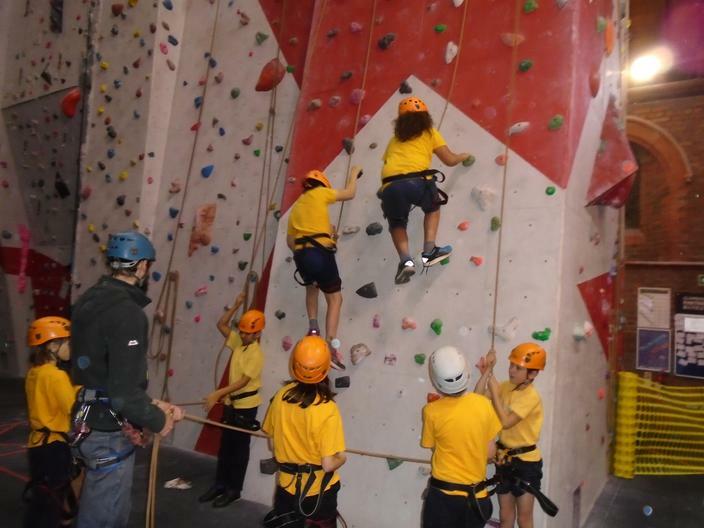 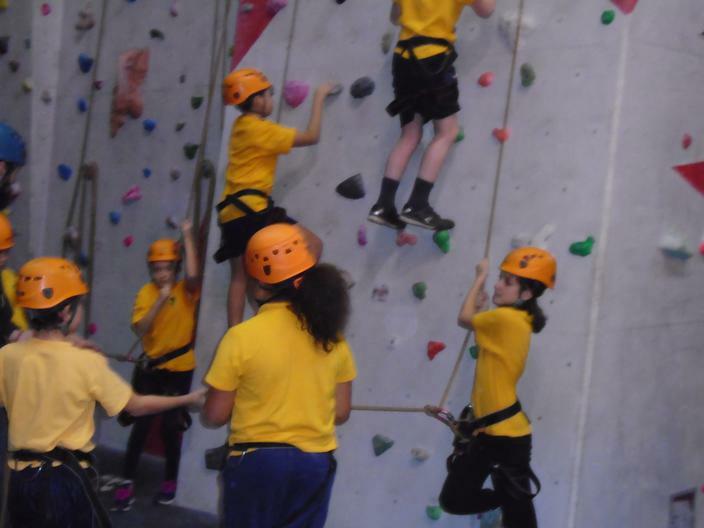 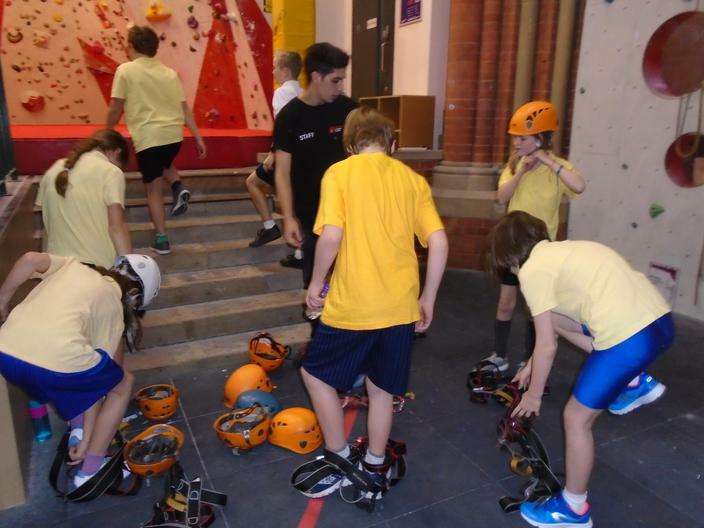 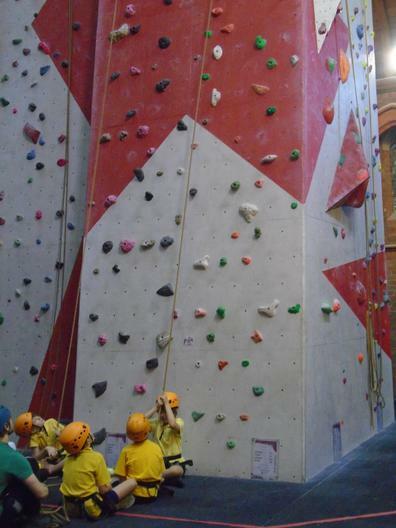 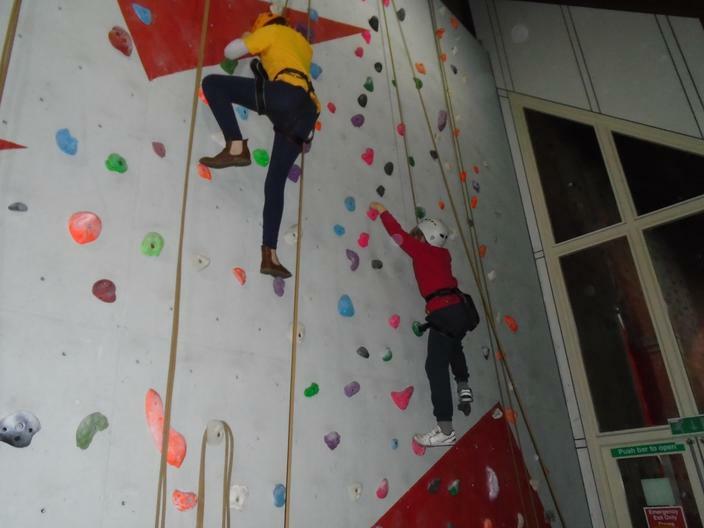 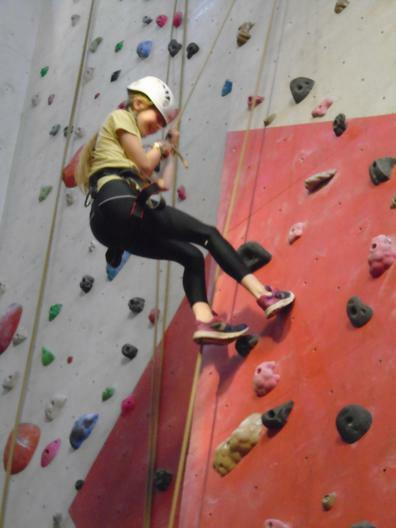 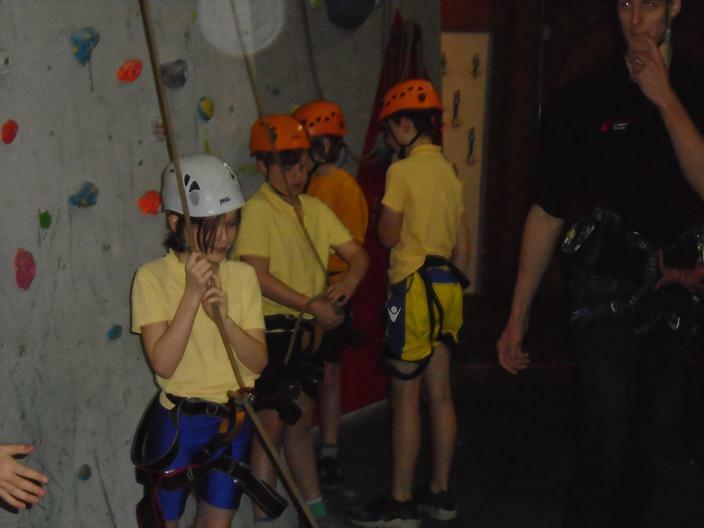 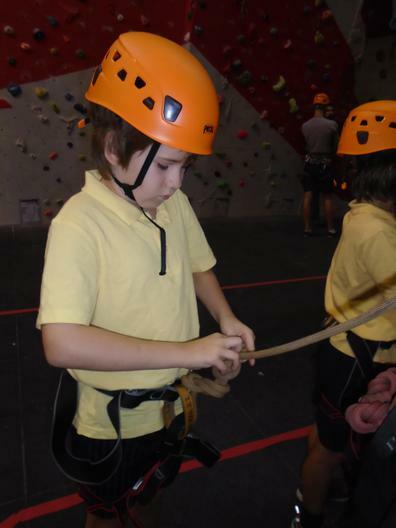 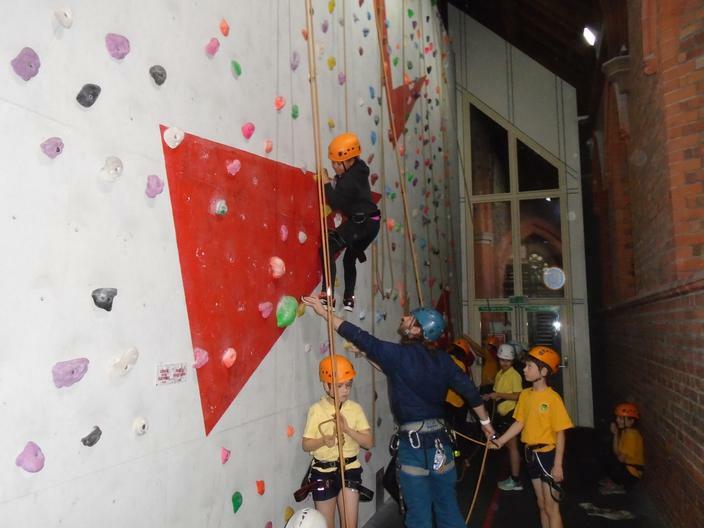 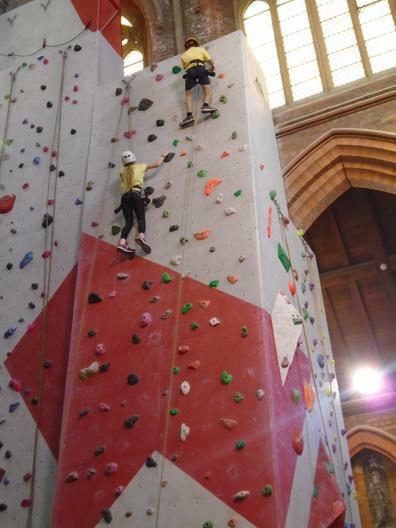 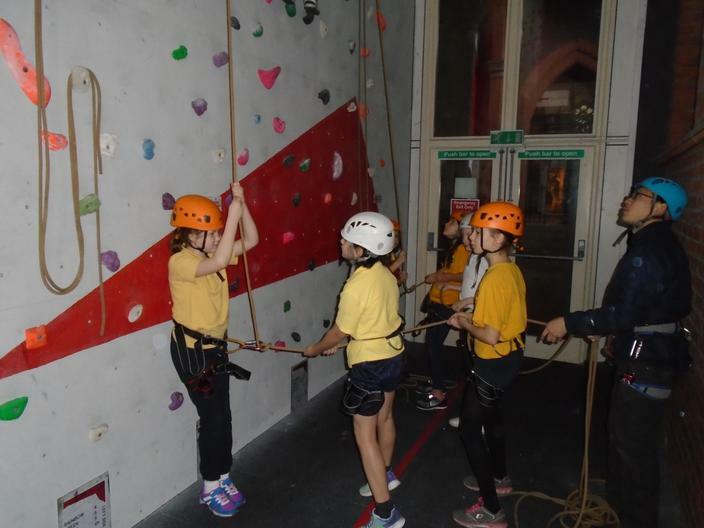 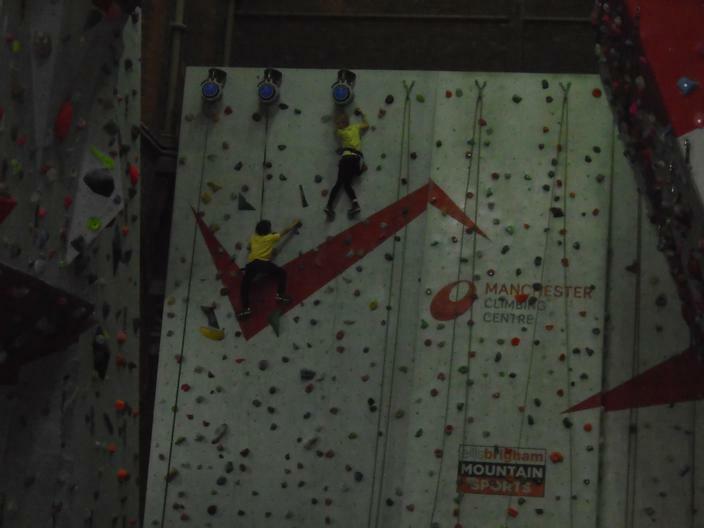 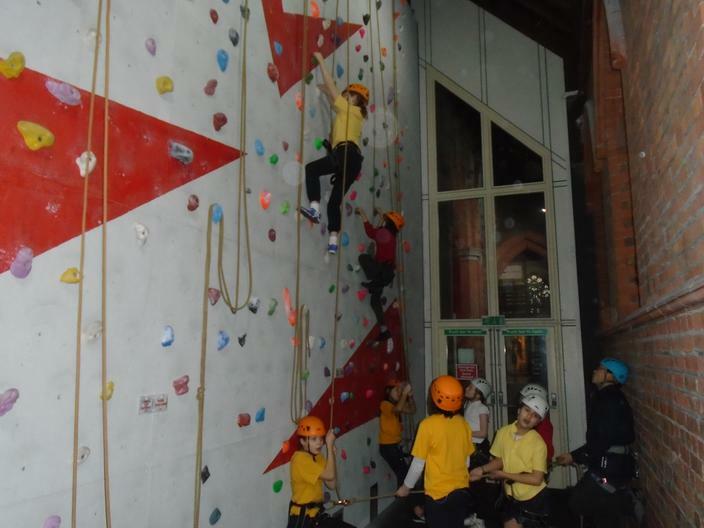 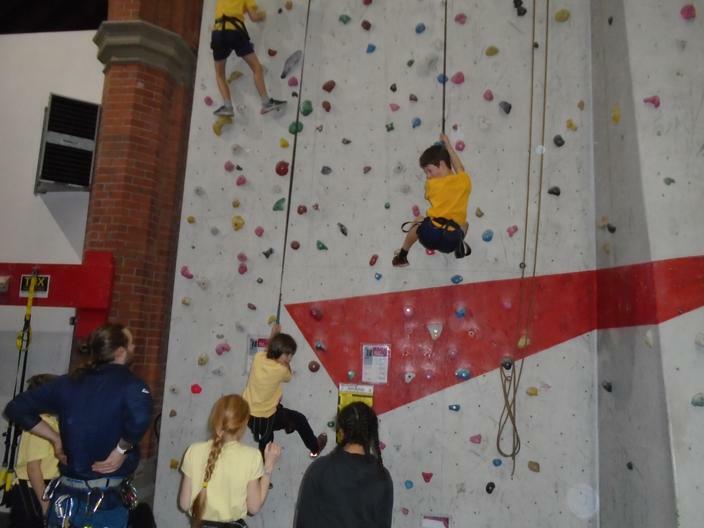 Year 6 completed the NICAS Level 1 qualification at the Manchester Climbing Centre. 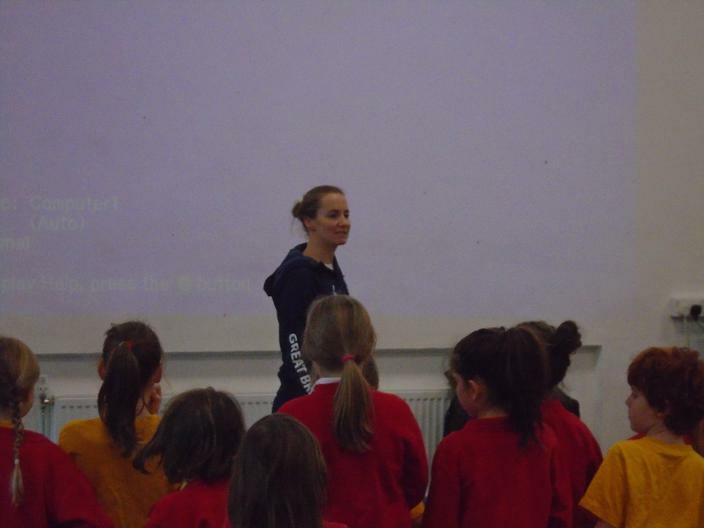 Manchester City FC disability awareness day with Year 4. 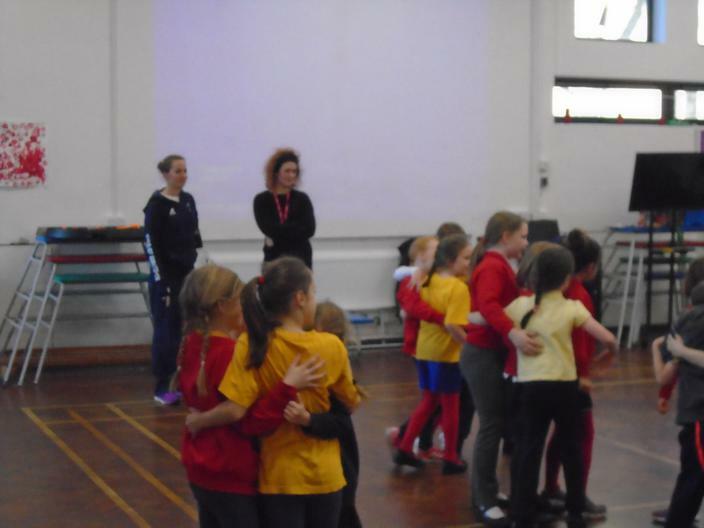 Six week Manchester City FC literacy programme with Year 5. 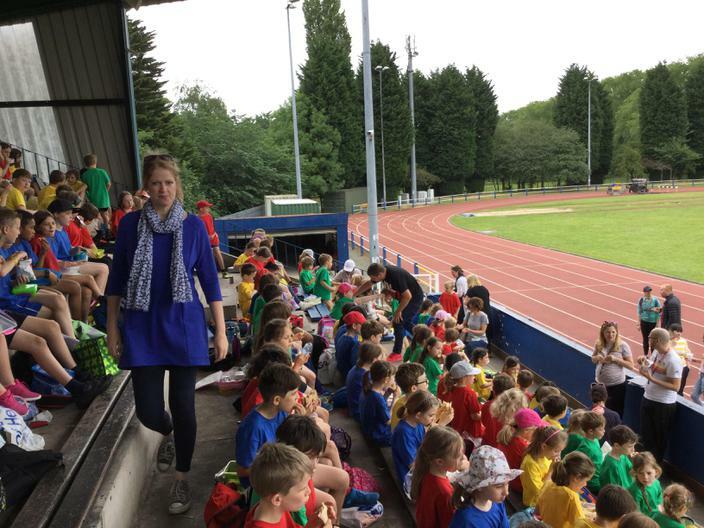 Manchester City FC year 2 football tournament. 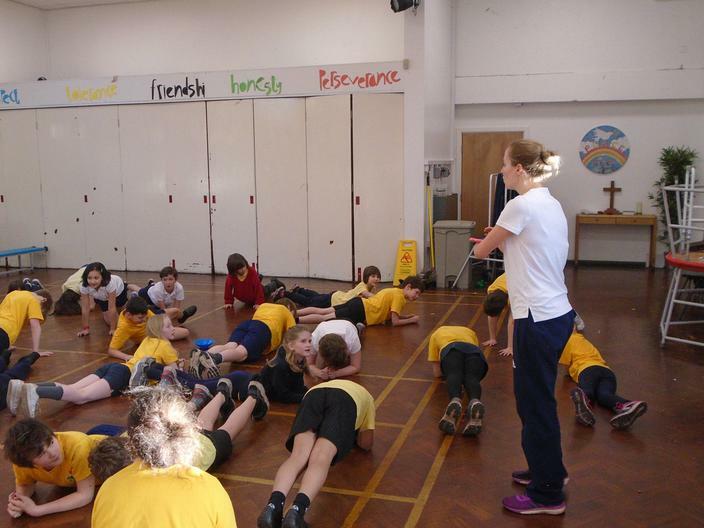 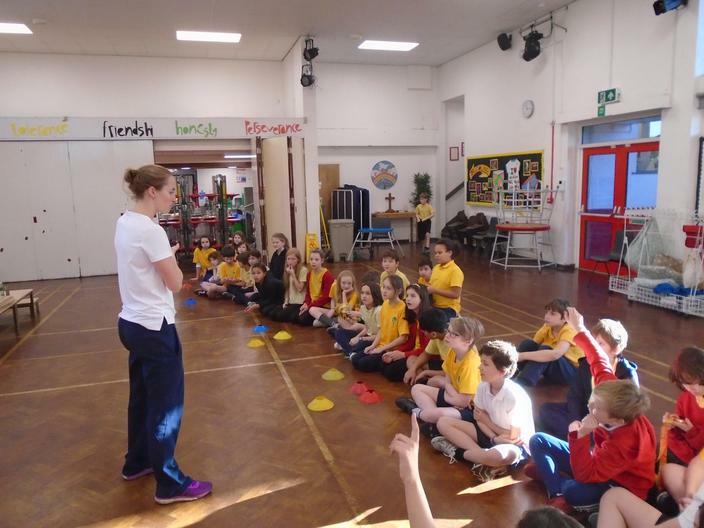 GB athlete visit and fitness day on 29th November. 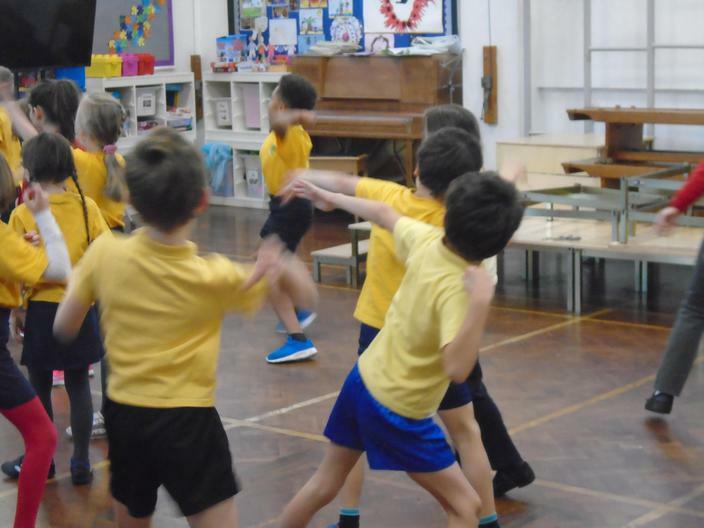 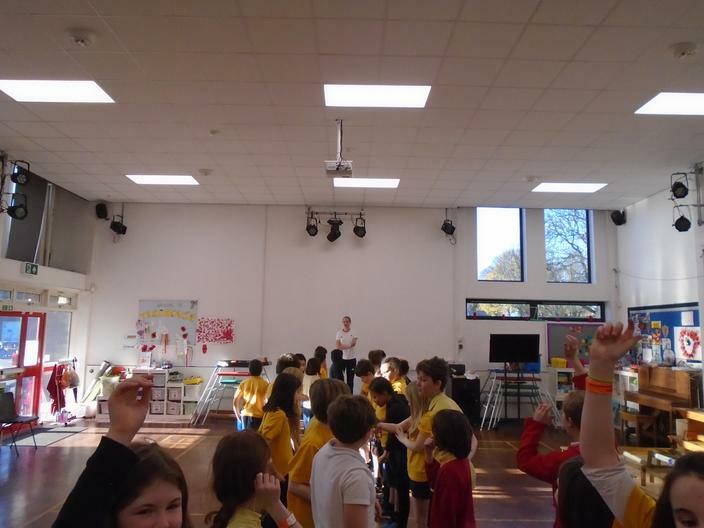 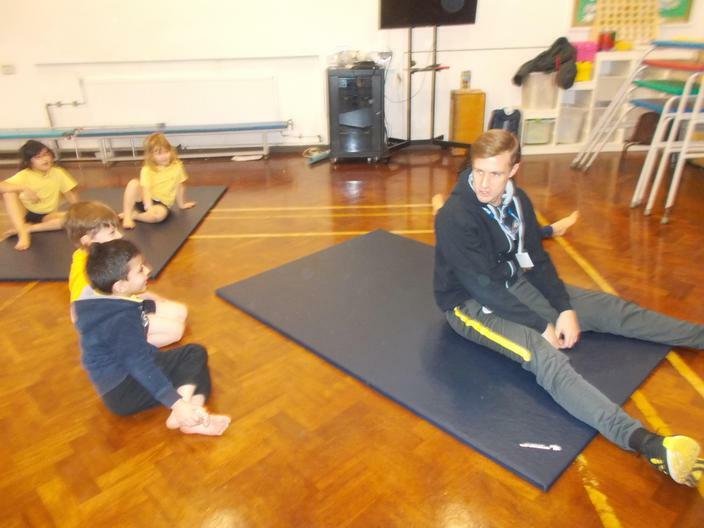 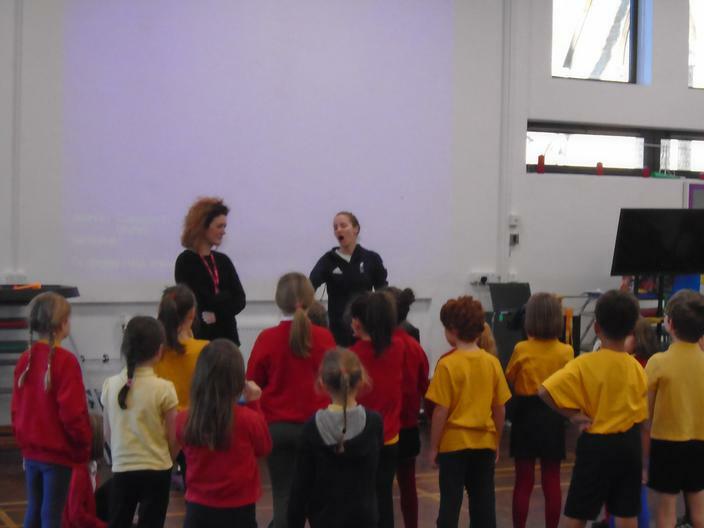 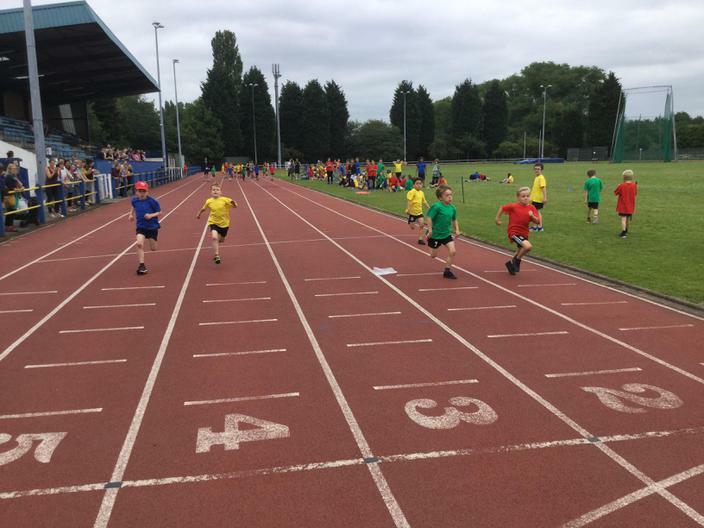 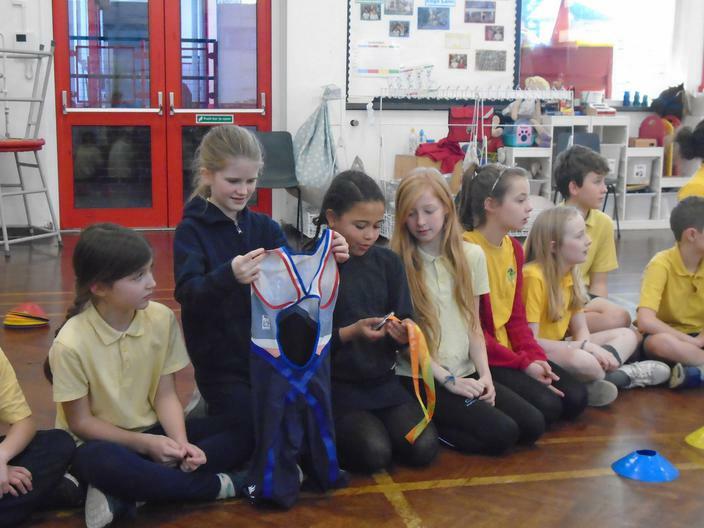 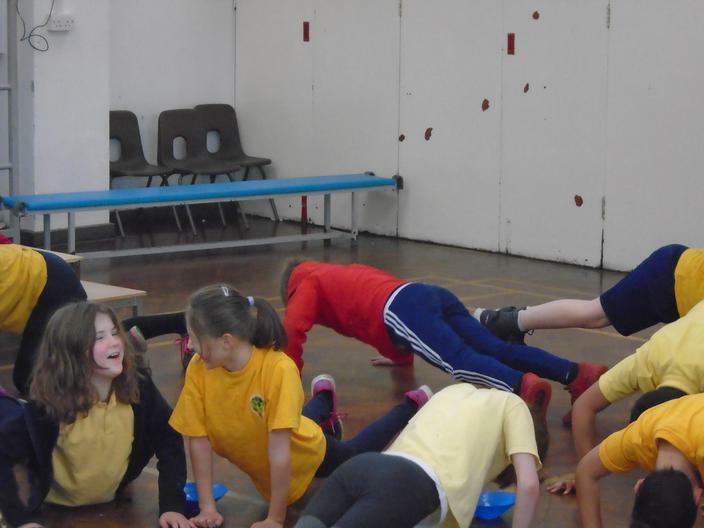 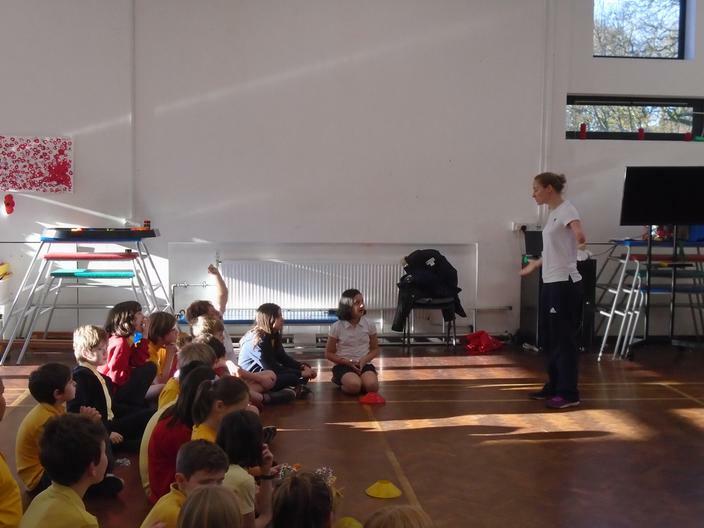 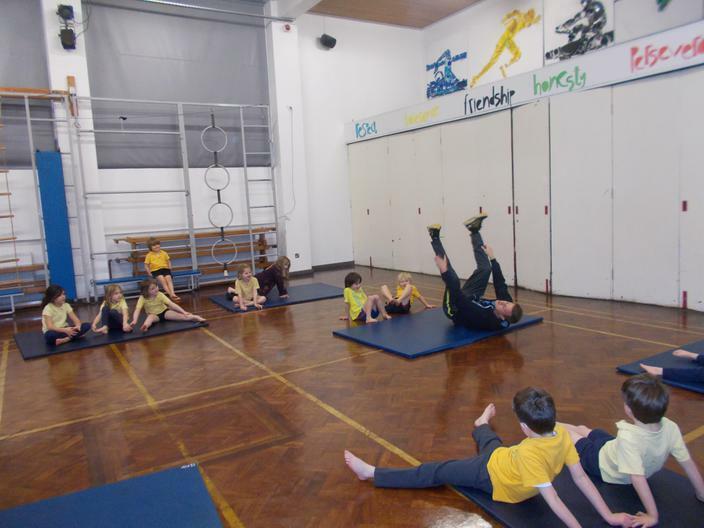 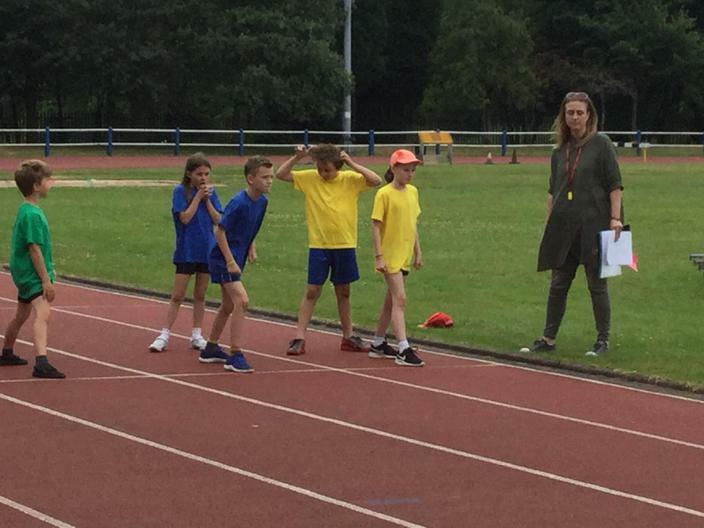 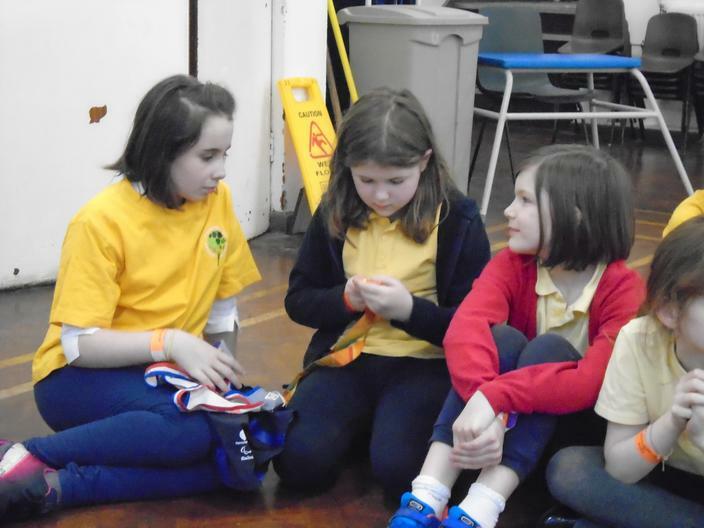 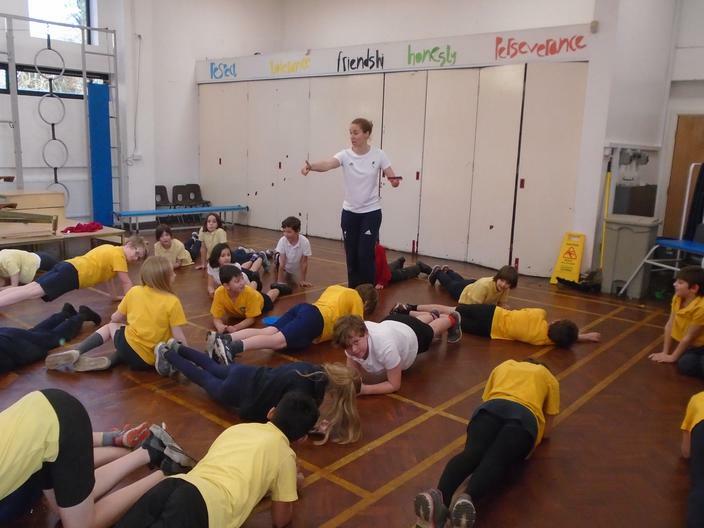 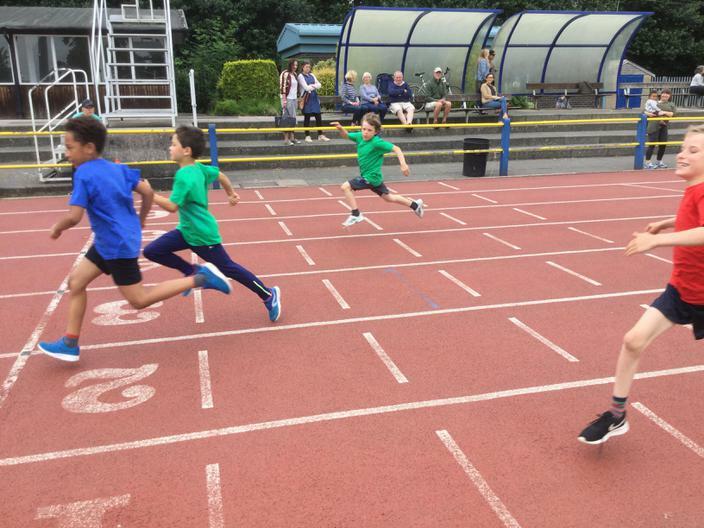 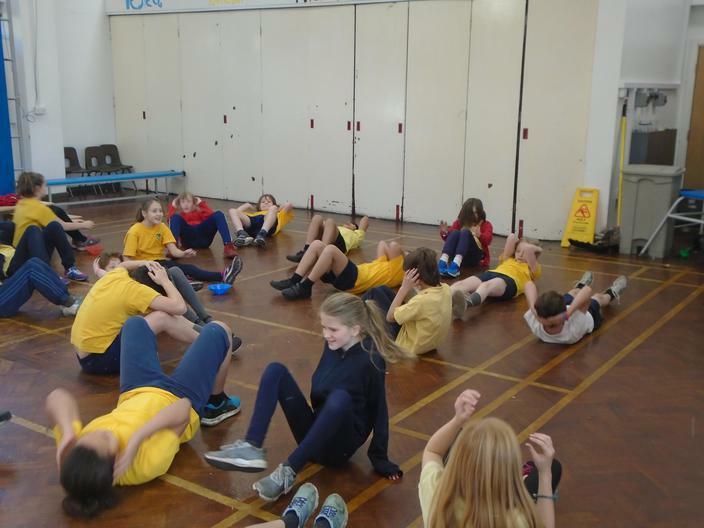 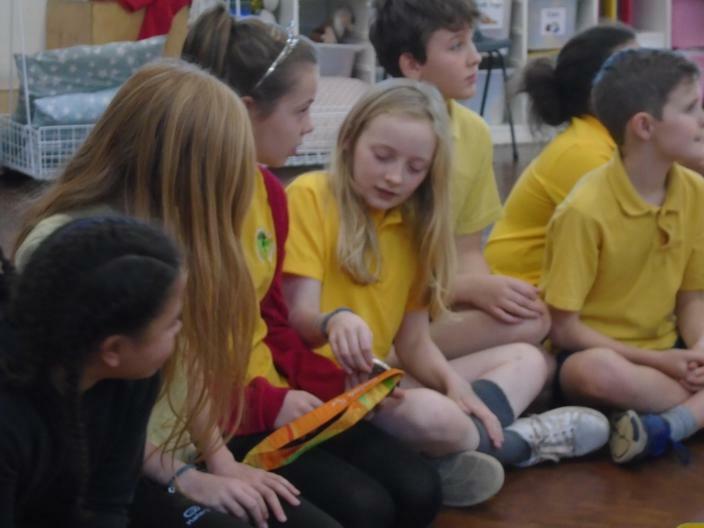 Each class to complete a sponsored fitness circuit and the athlete will hold a whole school assembly where they will share their sporting journey with the children, allowing them to understand the hard work and dedication needed in order to achieve your goals. 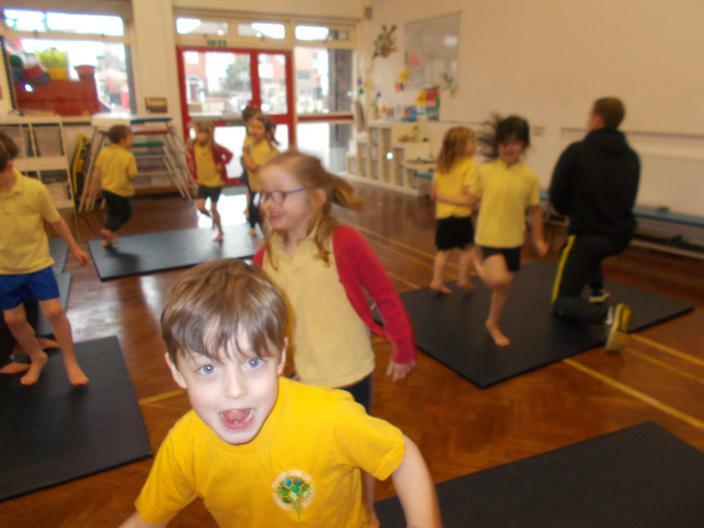 P.E lesson study completed with Years 1 and 2. 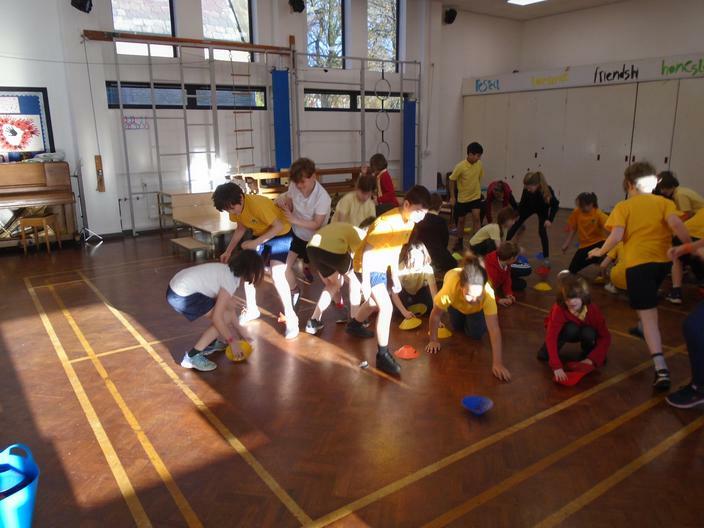 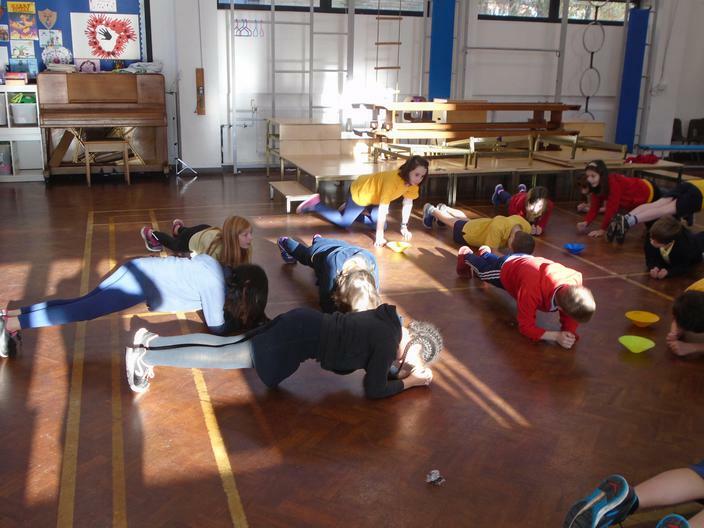 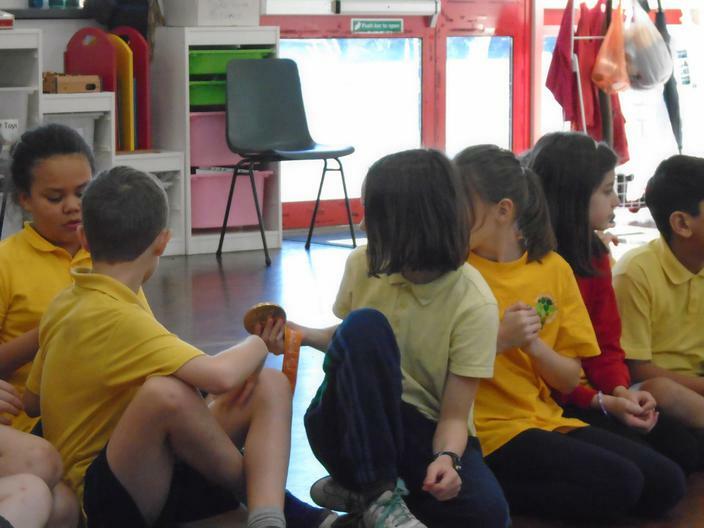 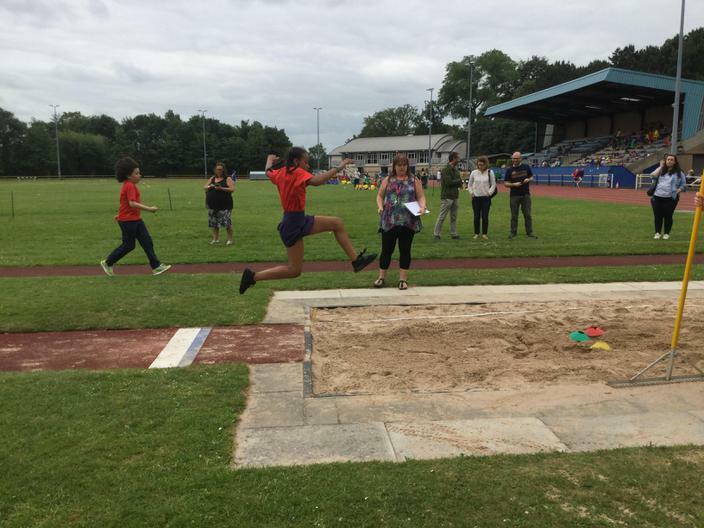 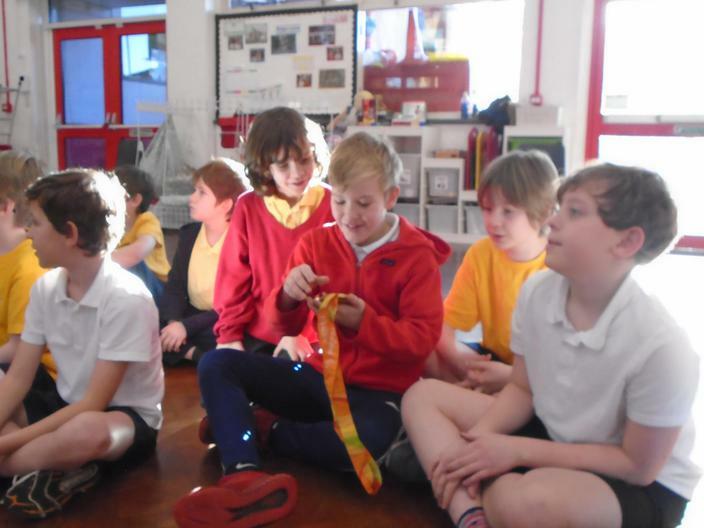 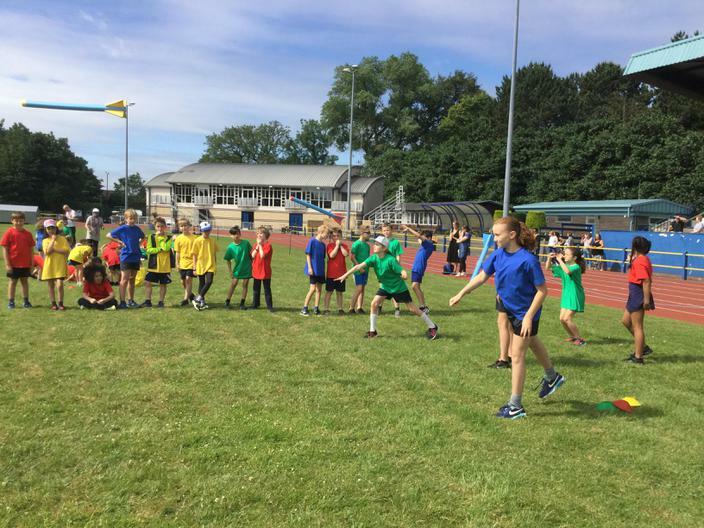 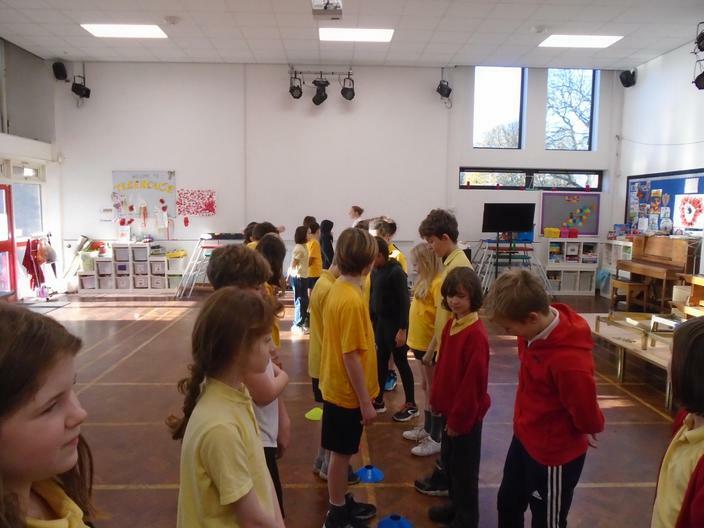 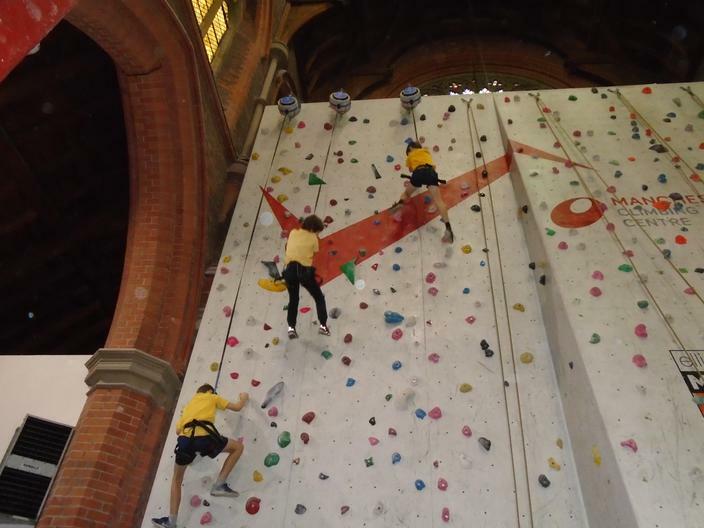 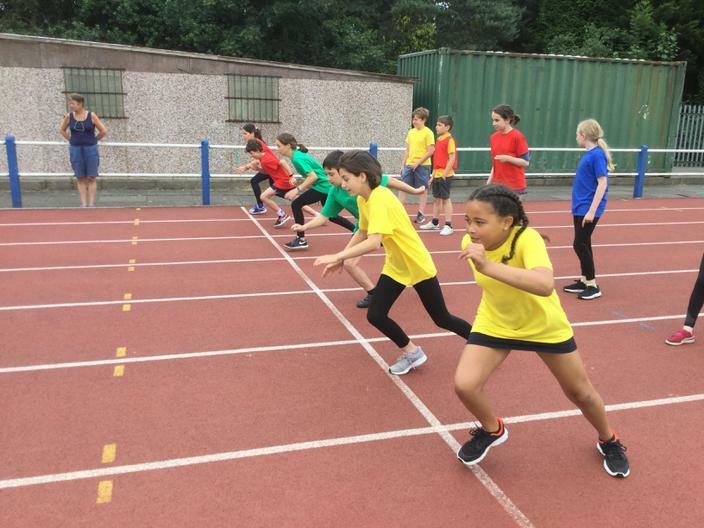 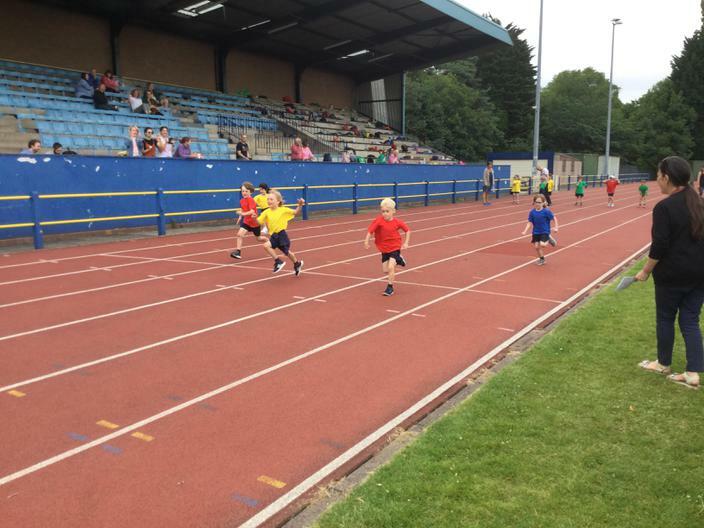 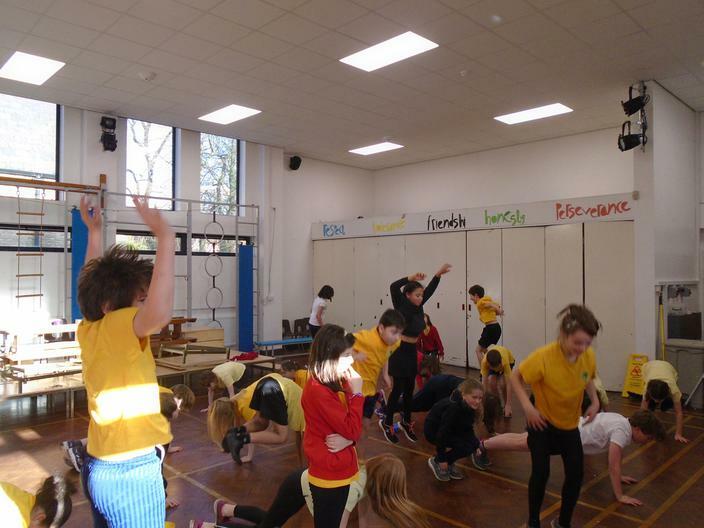 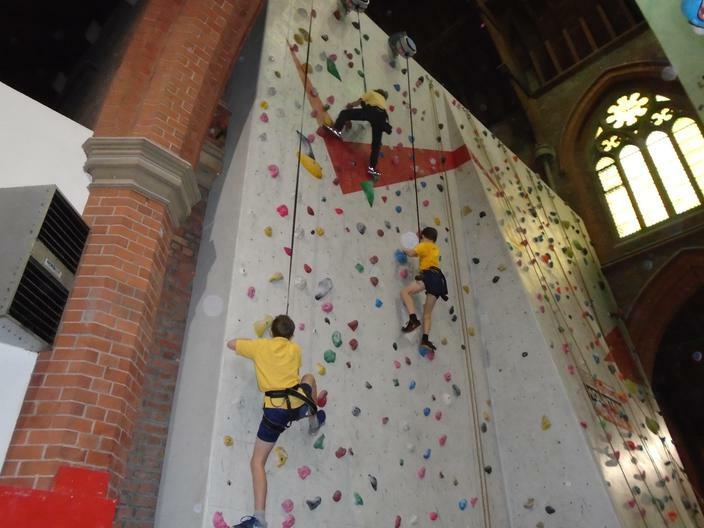 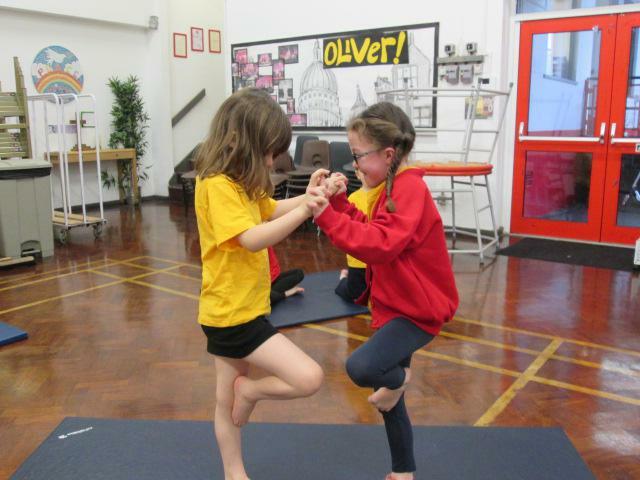 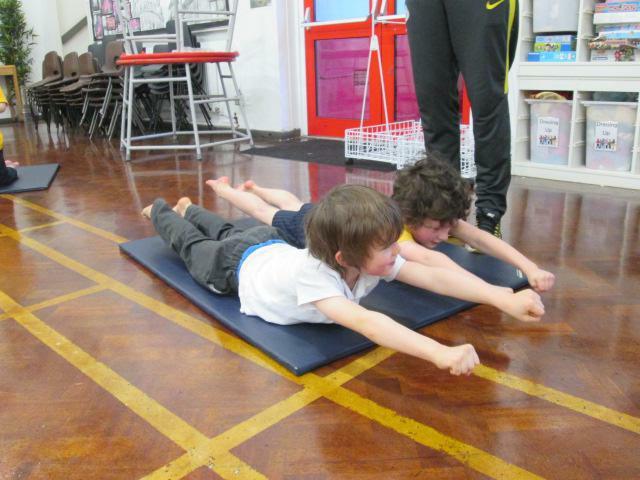 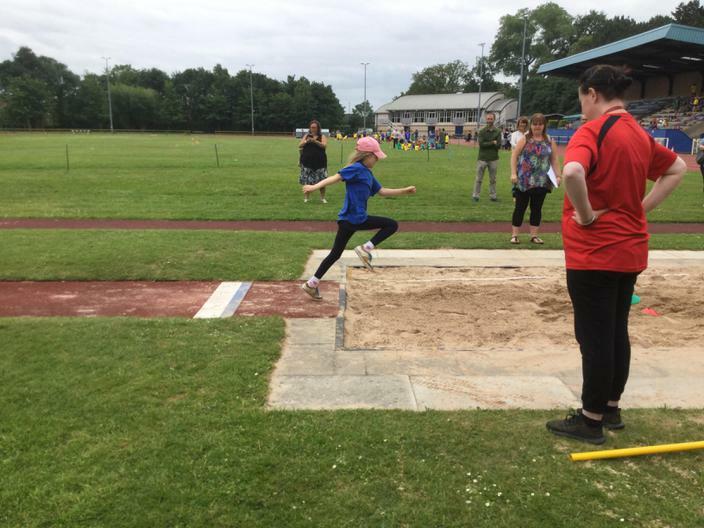 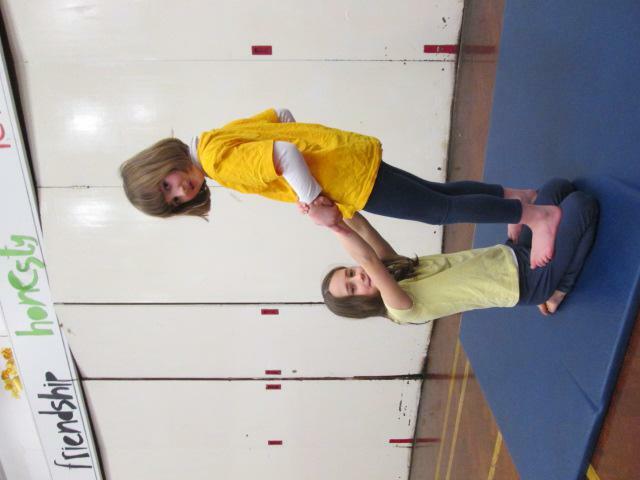 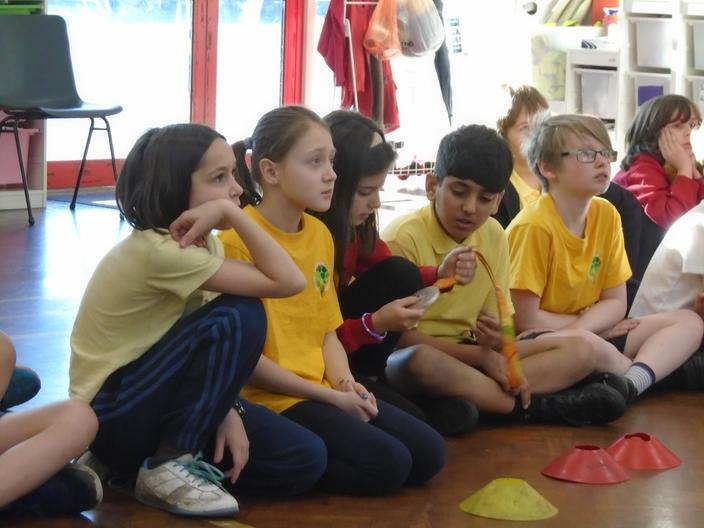 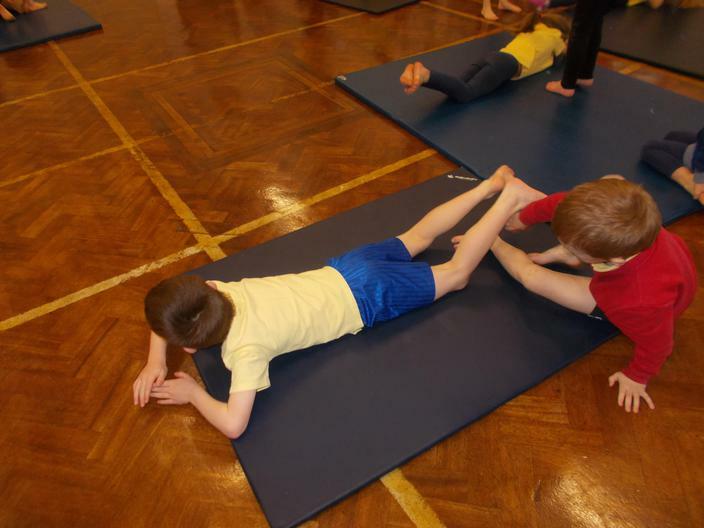 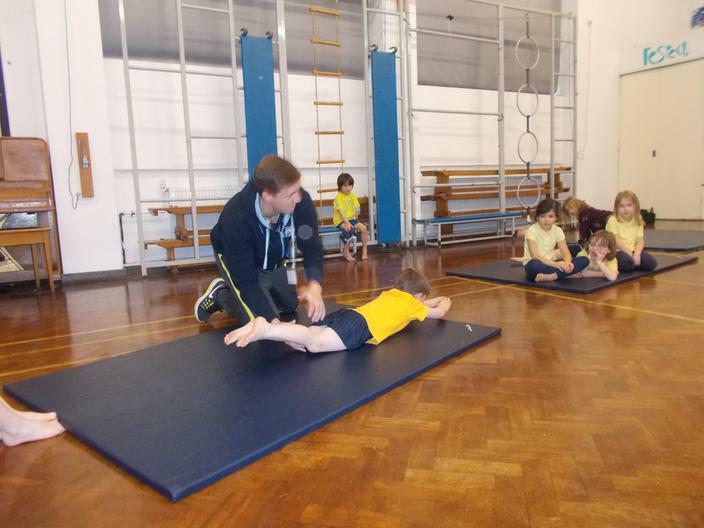 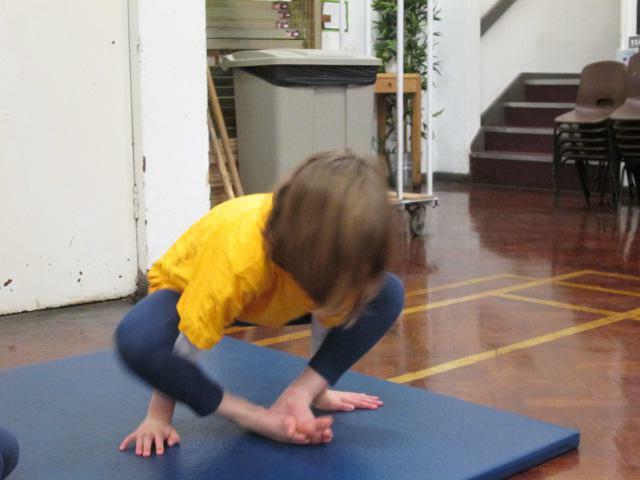 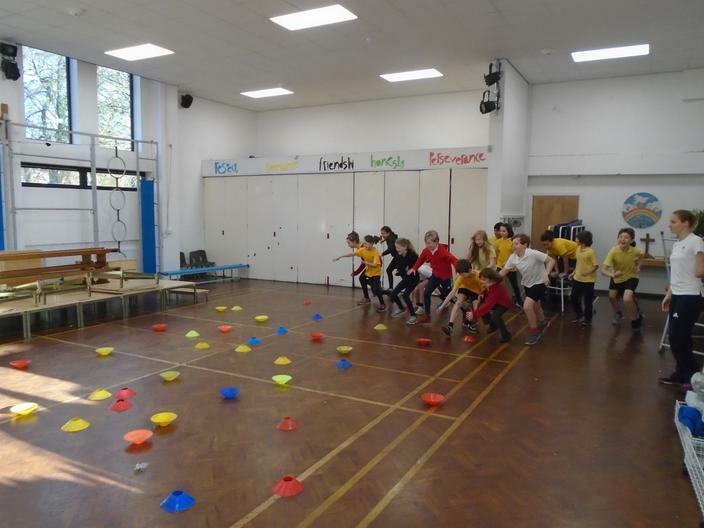 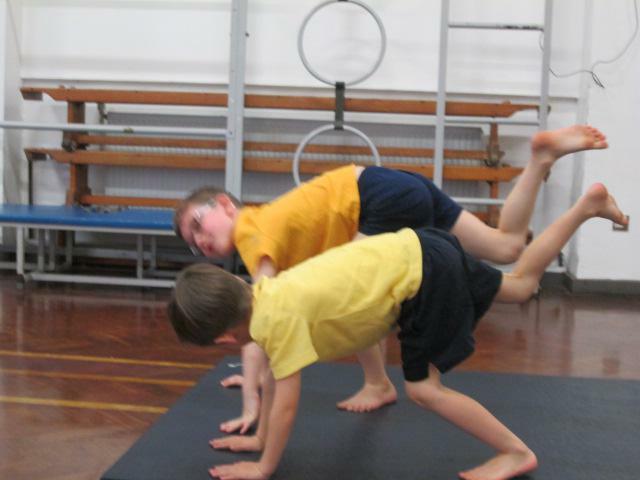 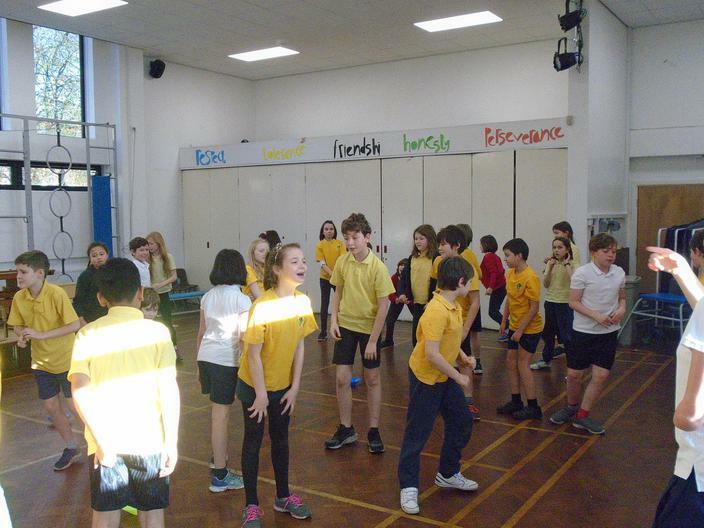 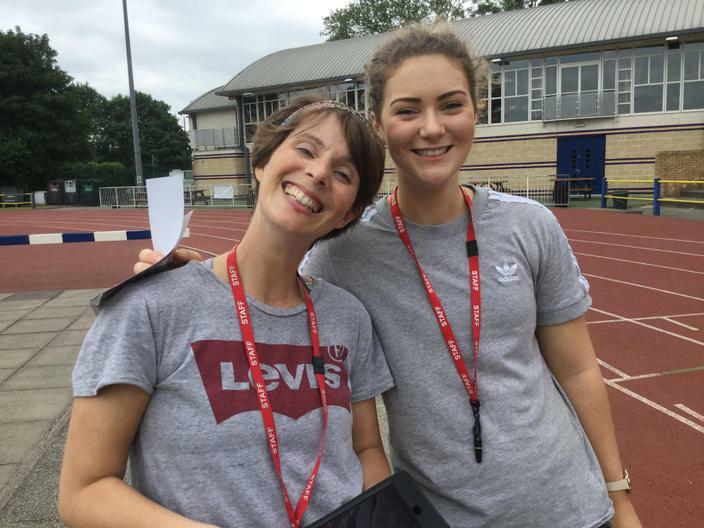 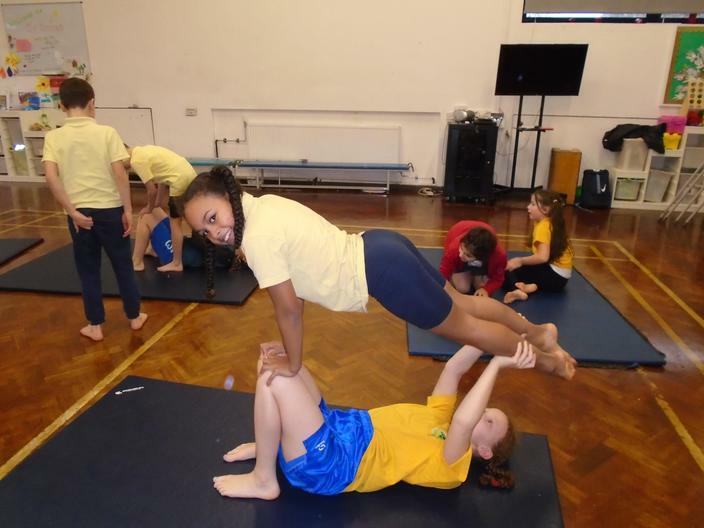 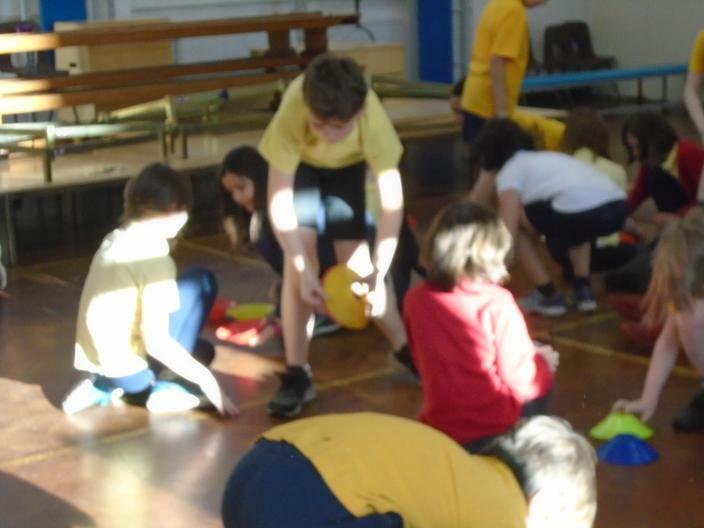 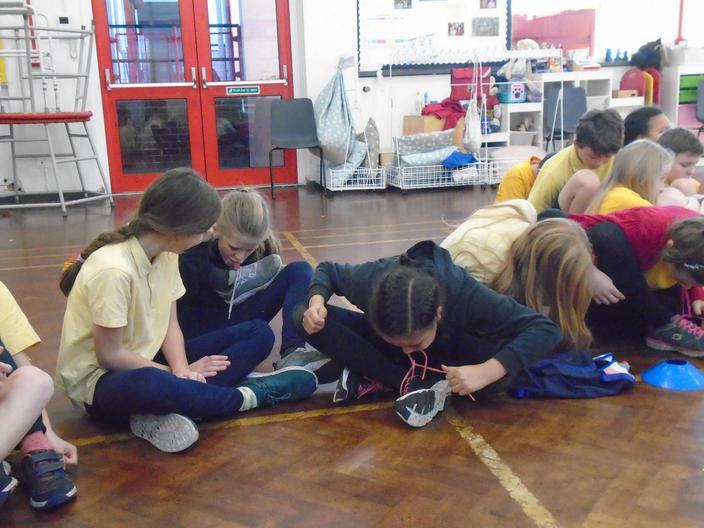 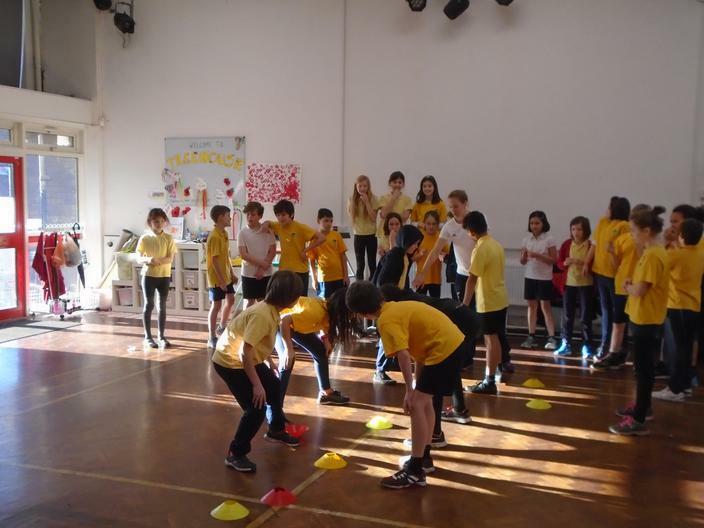 Super Learning Day – each class completes a physical activity as part of their enriched learning. 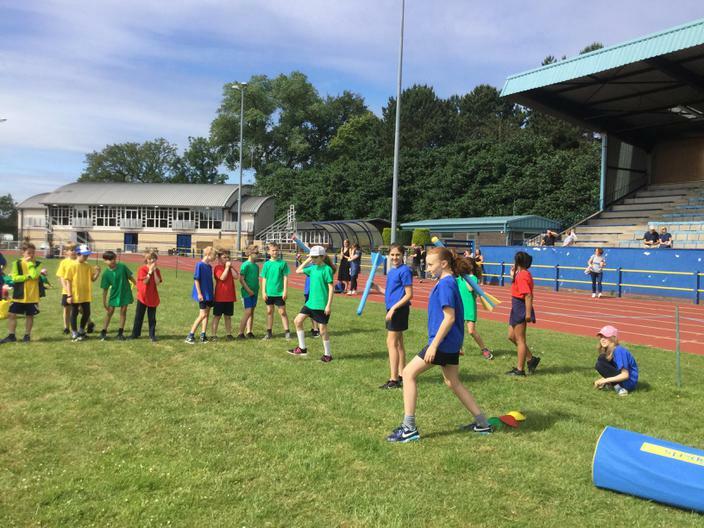 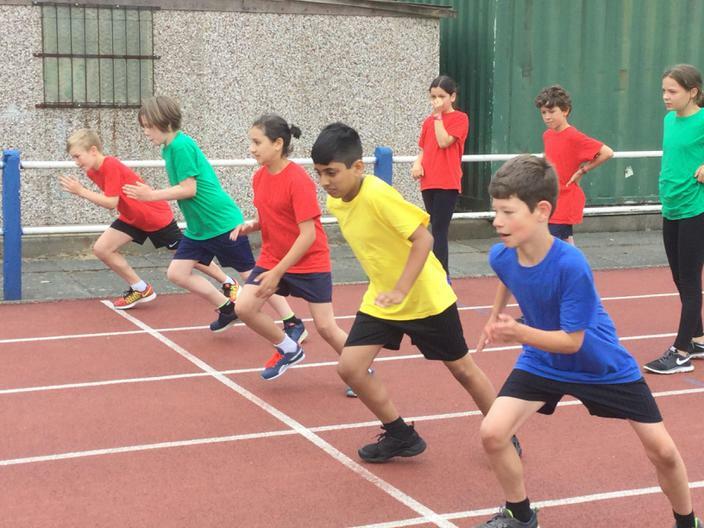 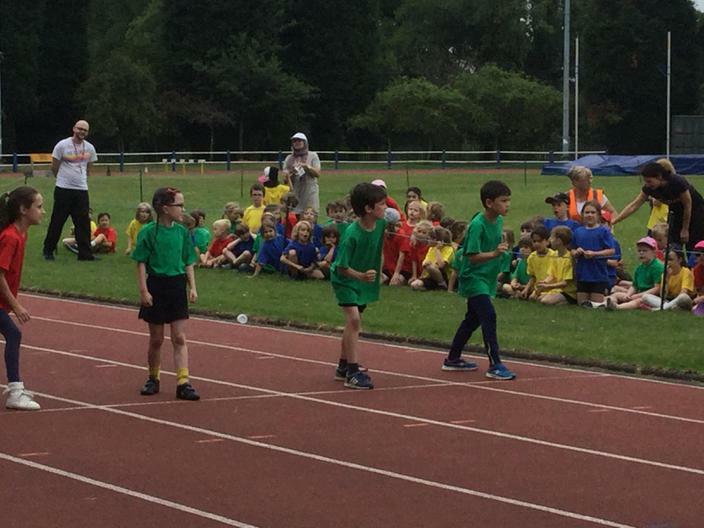 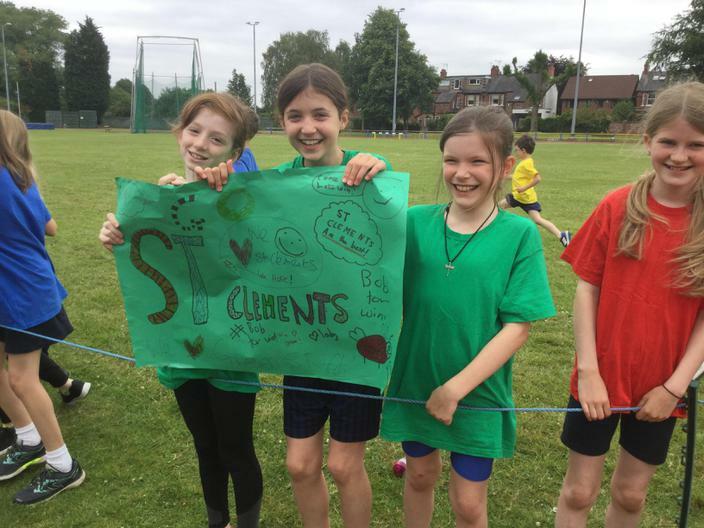 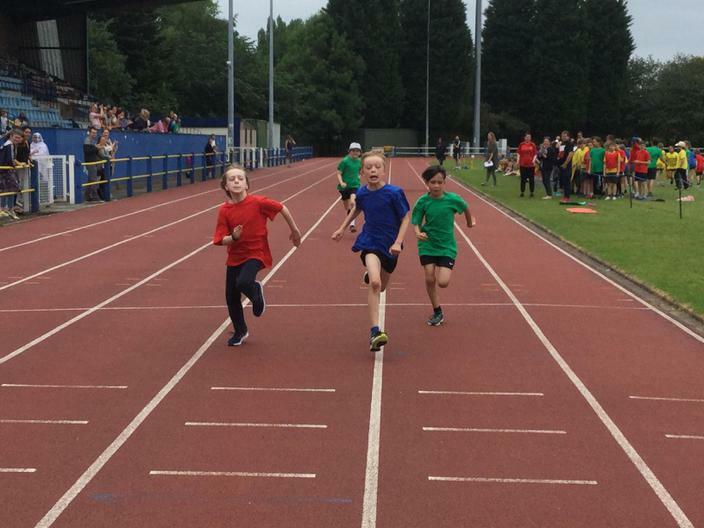 Cross country, girls’ football and boys’ football competitions entered. 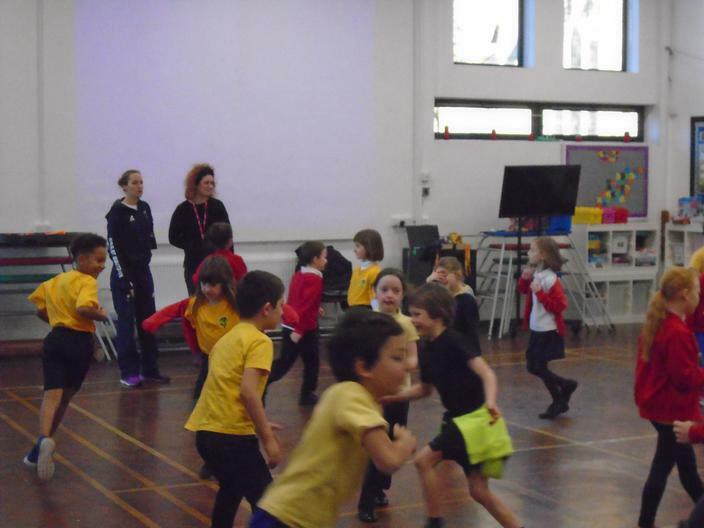 Manchester City FC Reception football tournament.